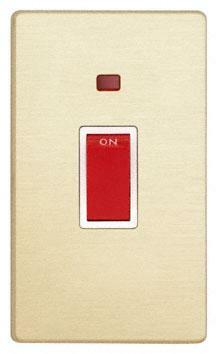 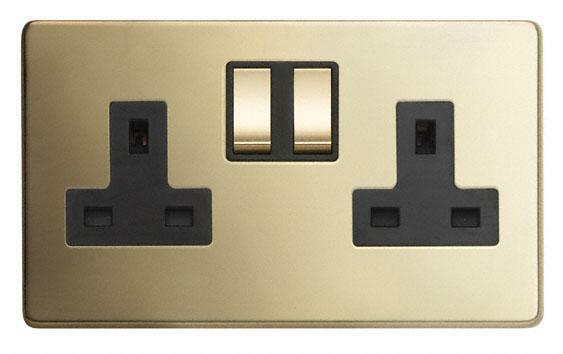 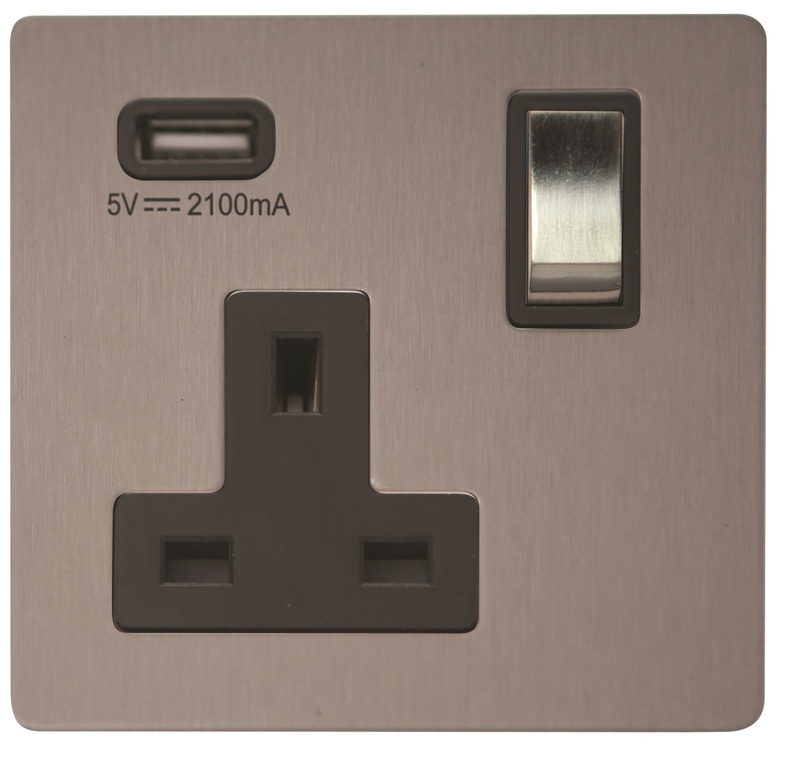 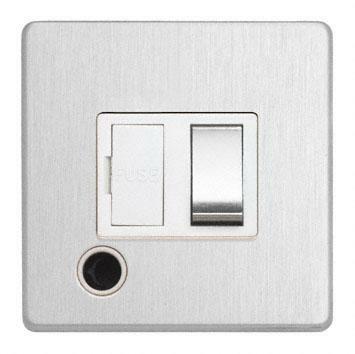 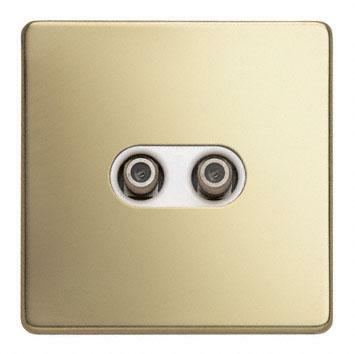 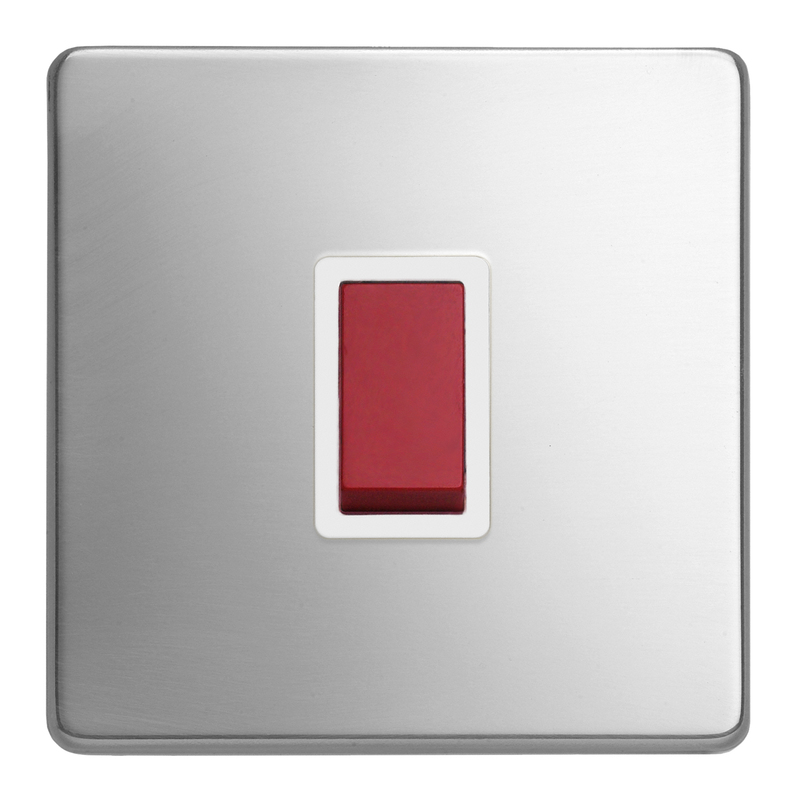 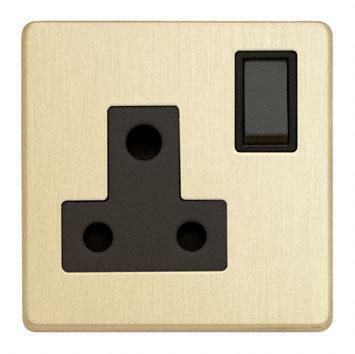 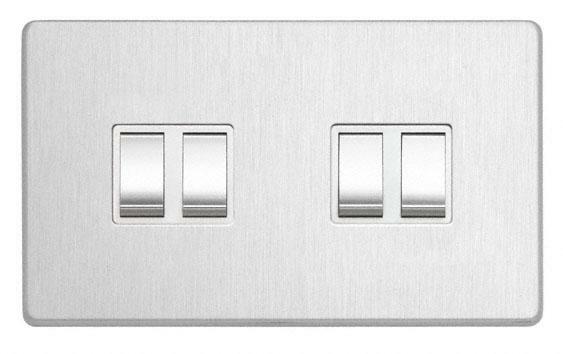 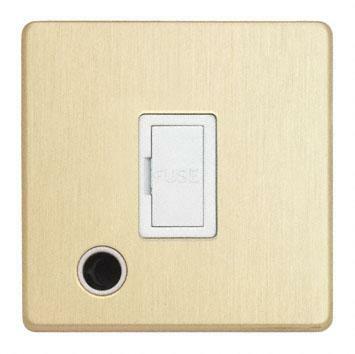 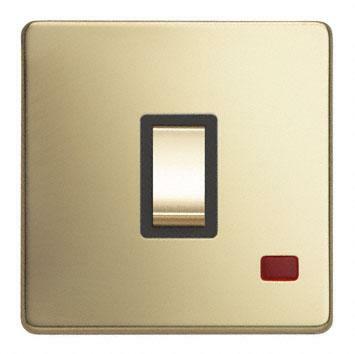 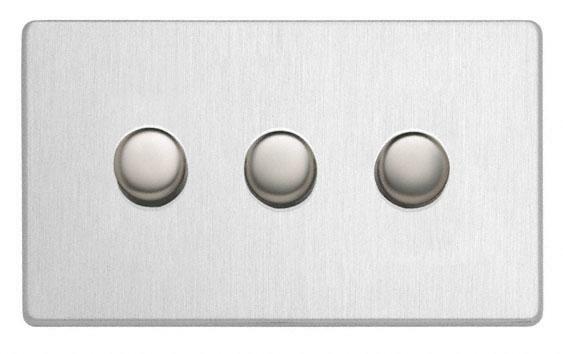 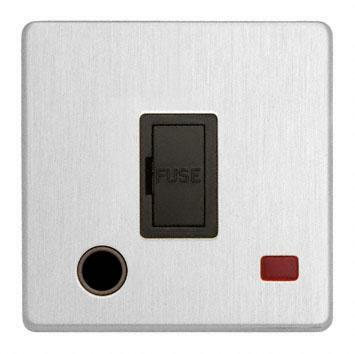 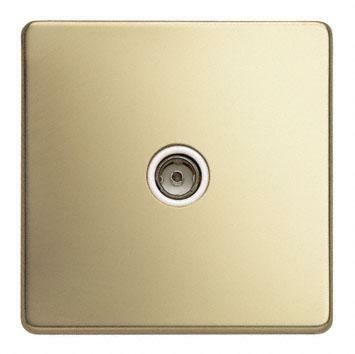 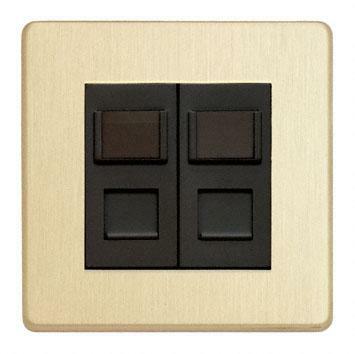 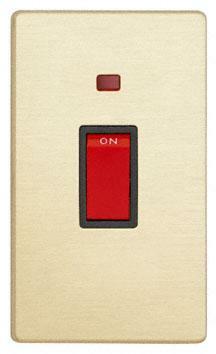 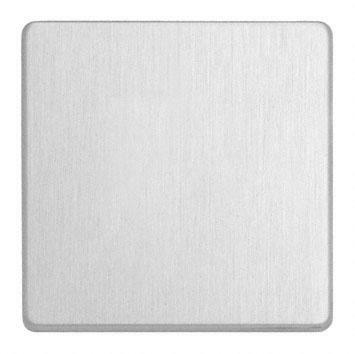 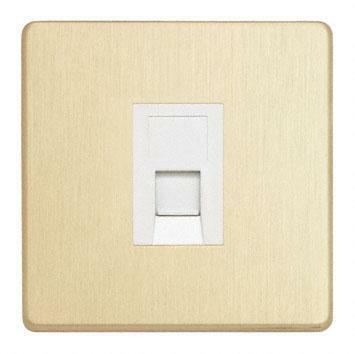 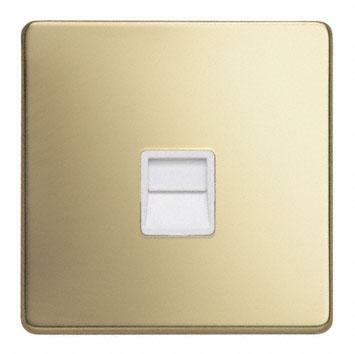 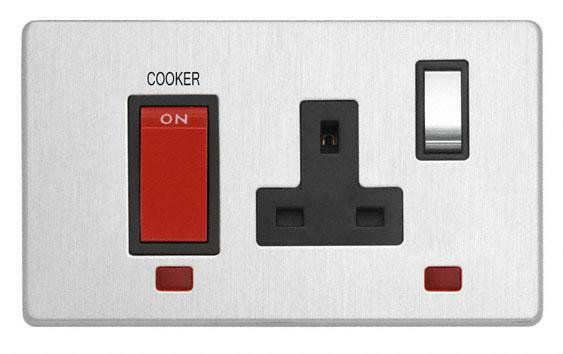 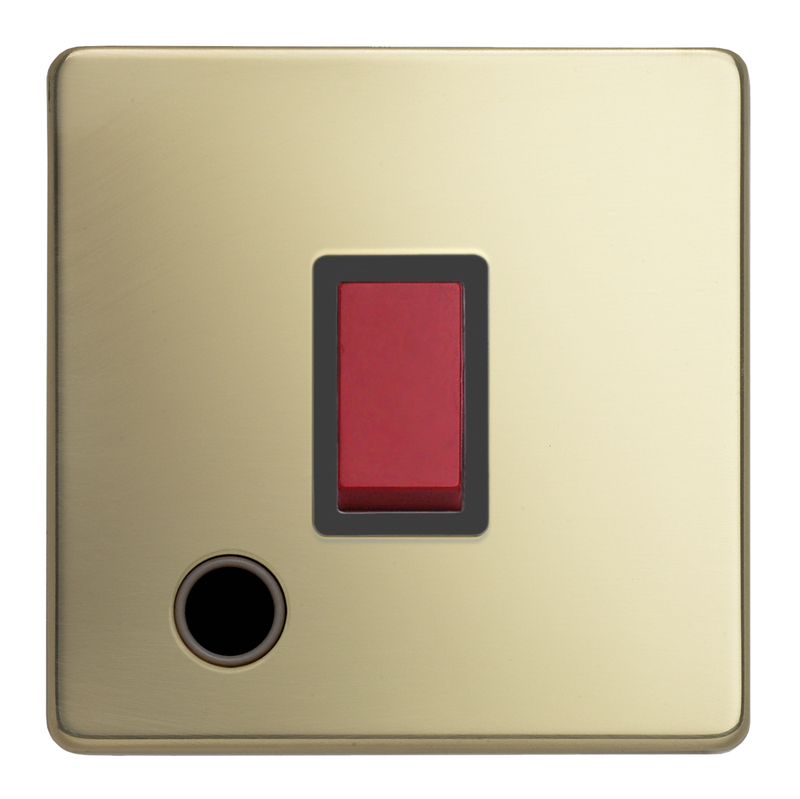 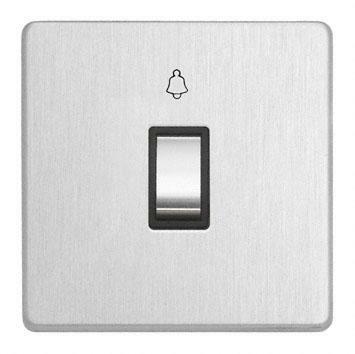 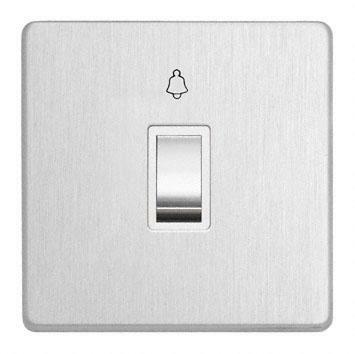 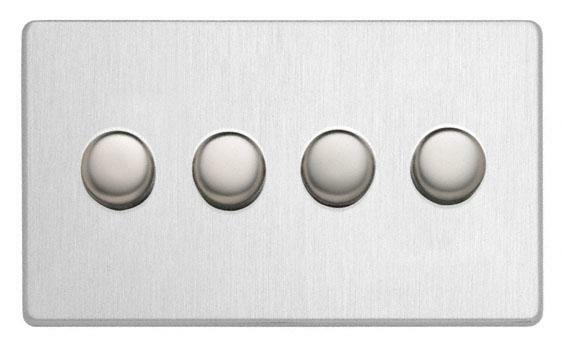 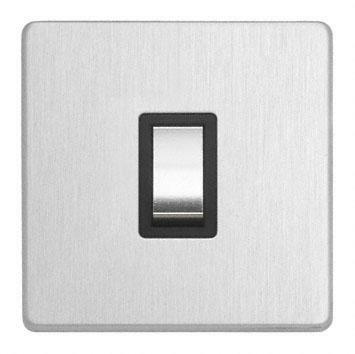 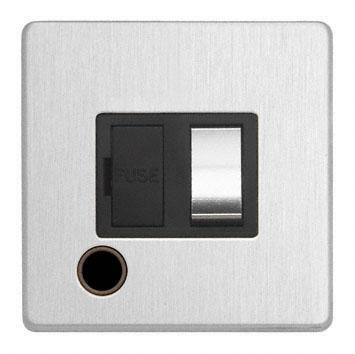 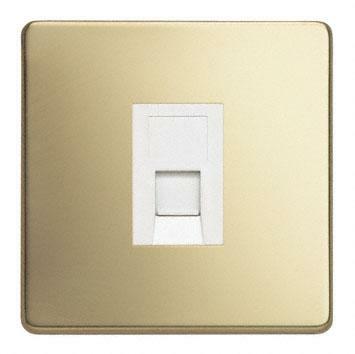 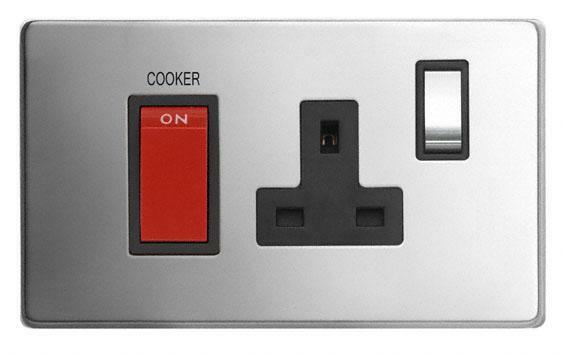 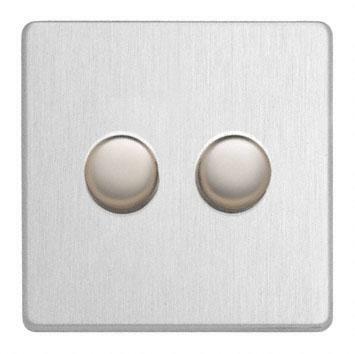 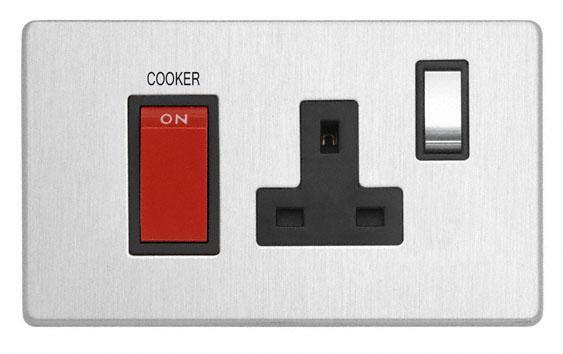 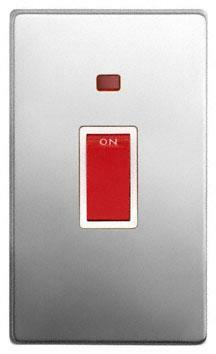 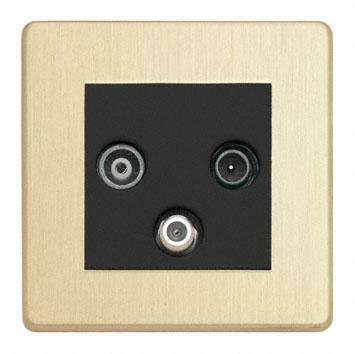 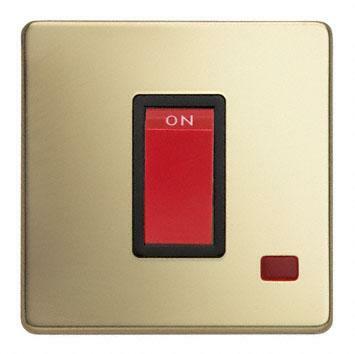 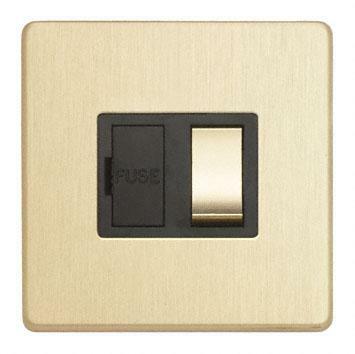 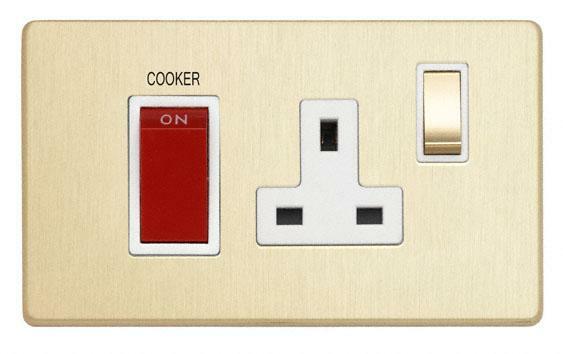 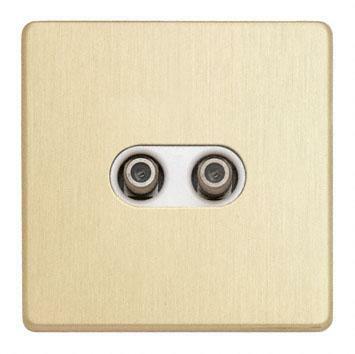 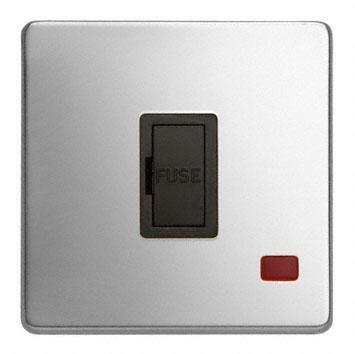 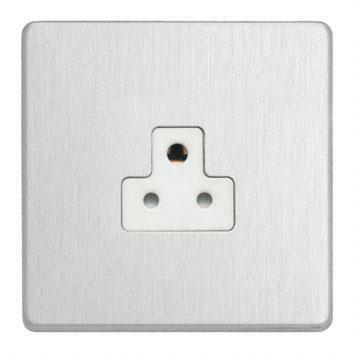 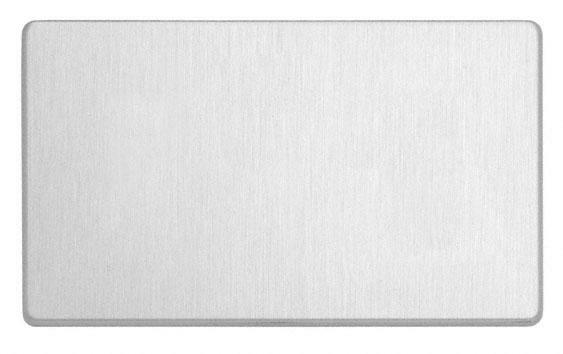 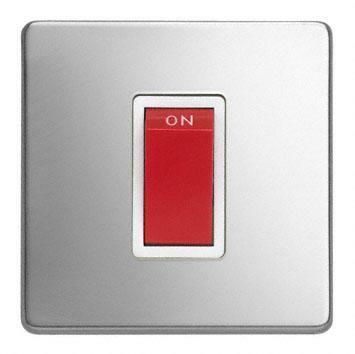 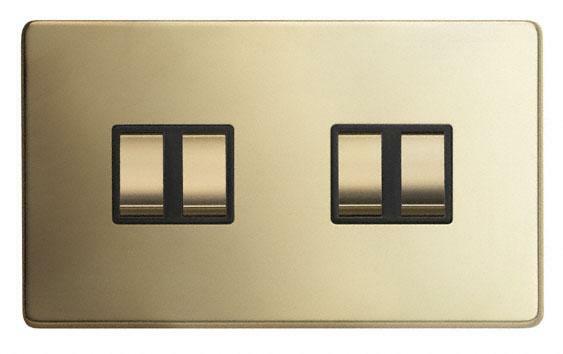 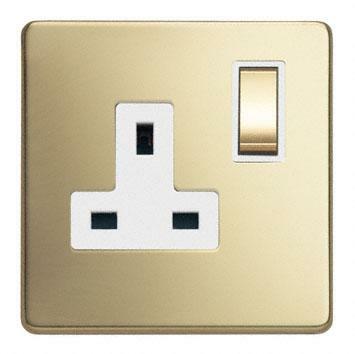 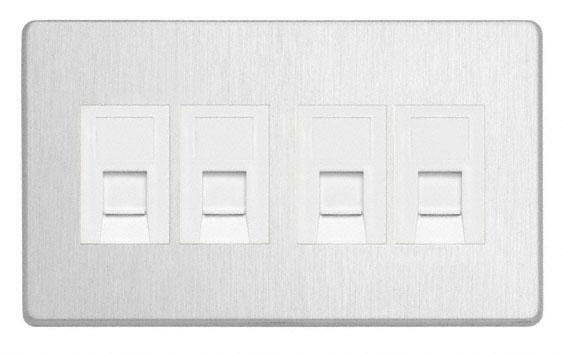 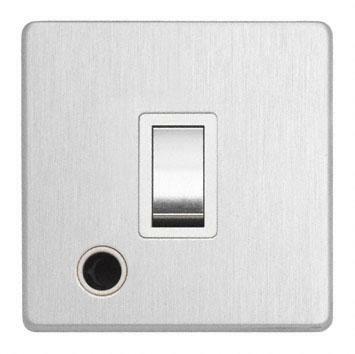 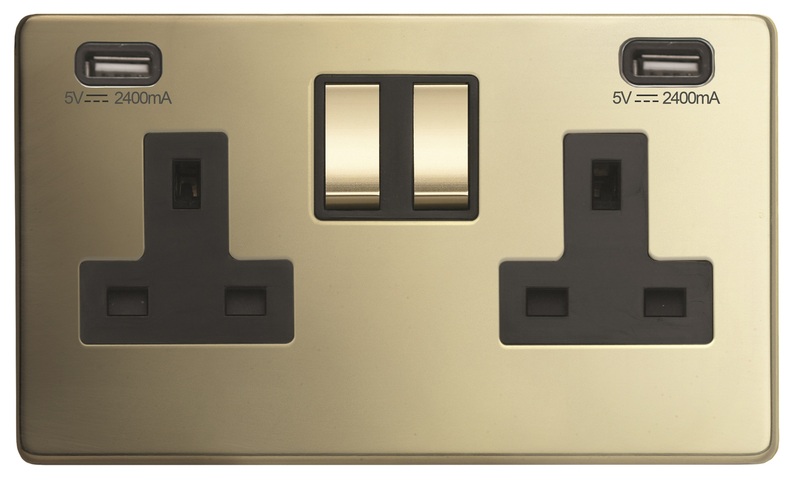 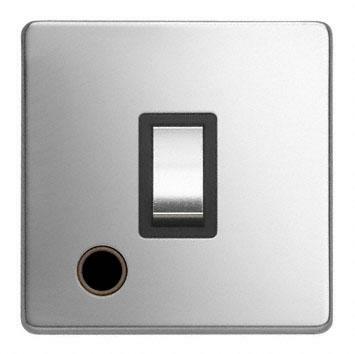 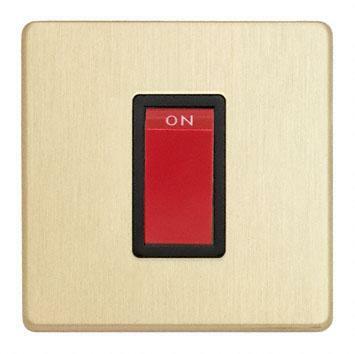 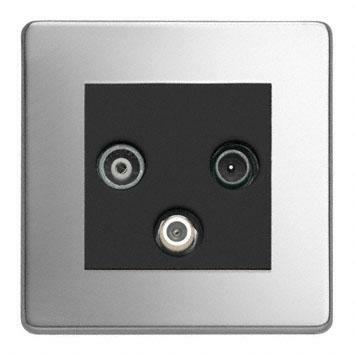 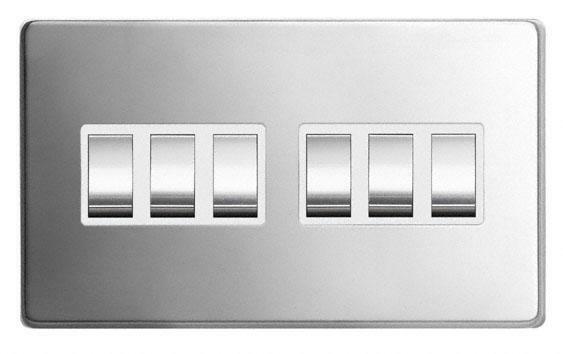 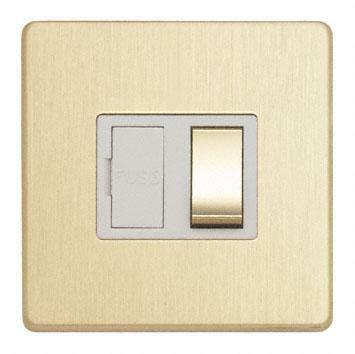 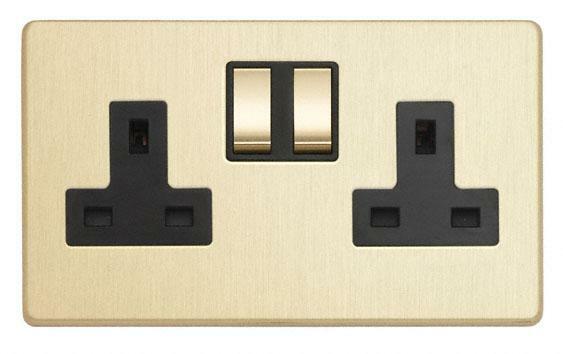 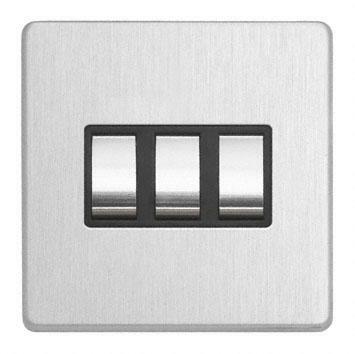 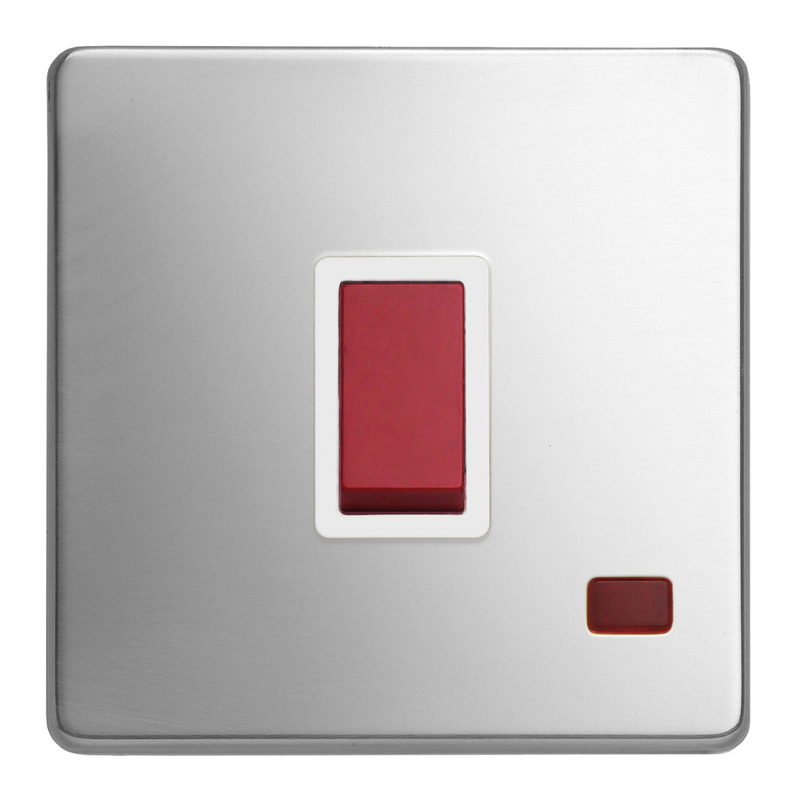 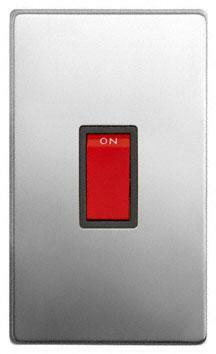 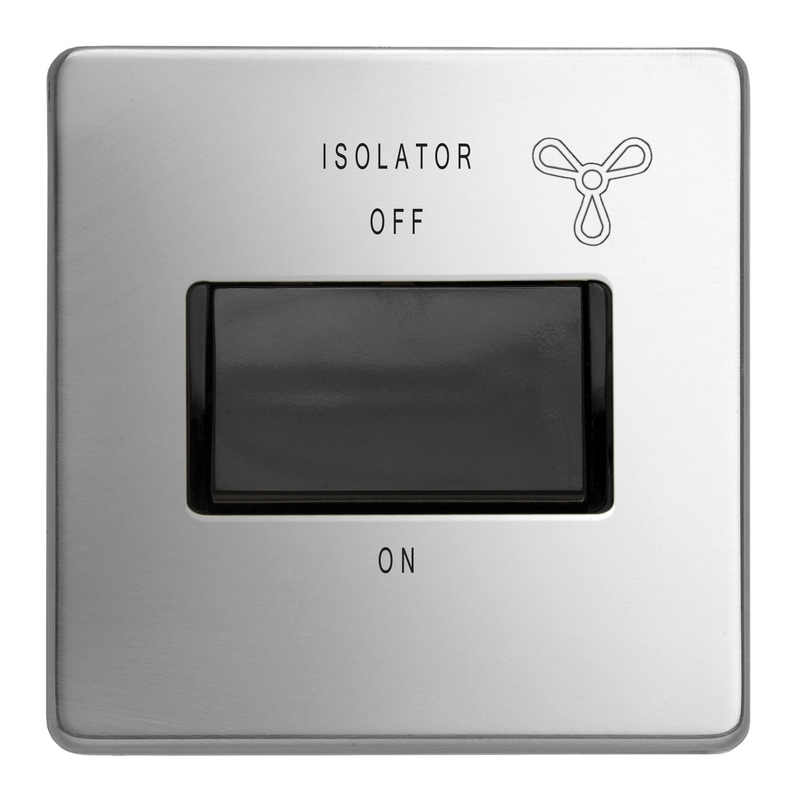 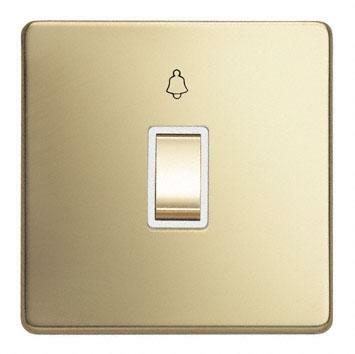 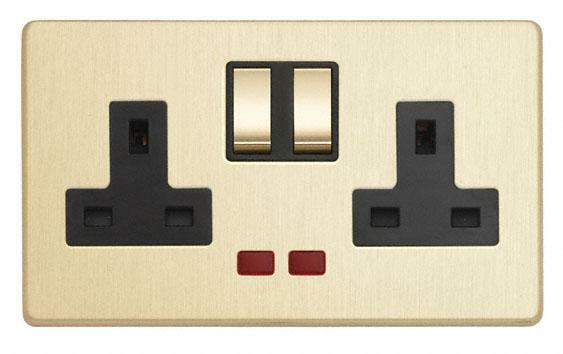 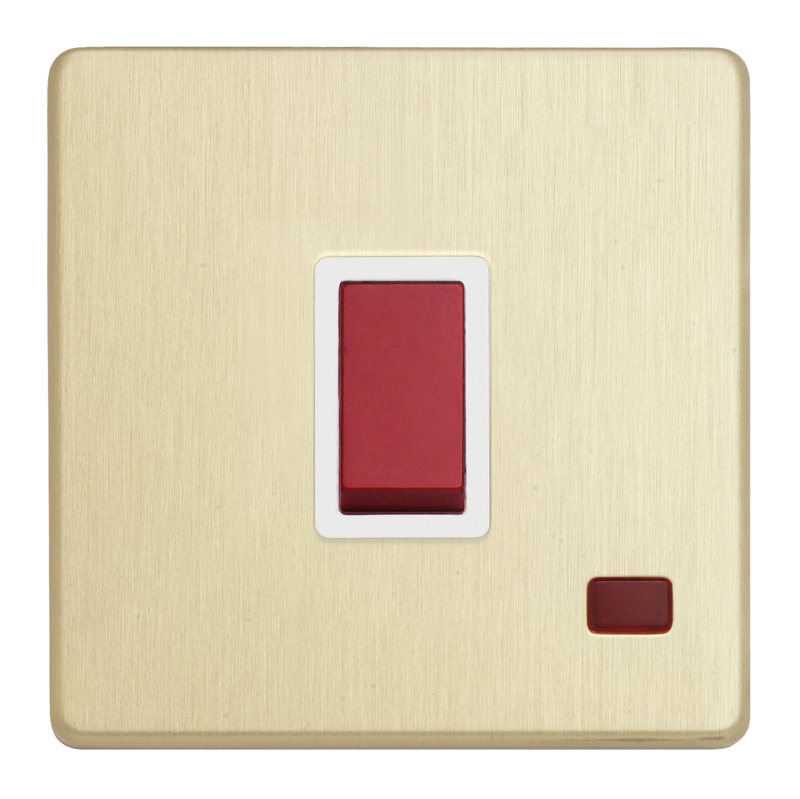 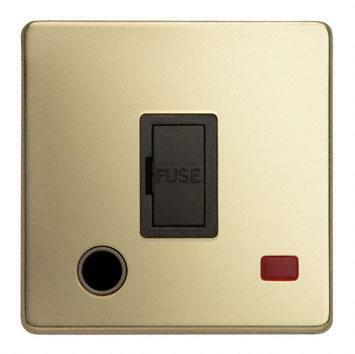 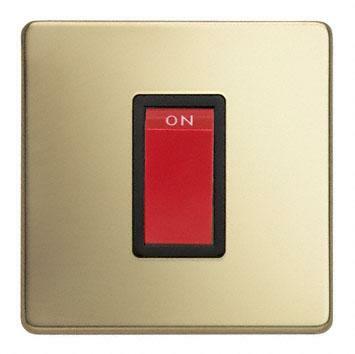 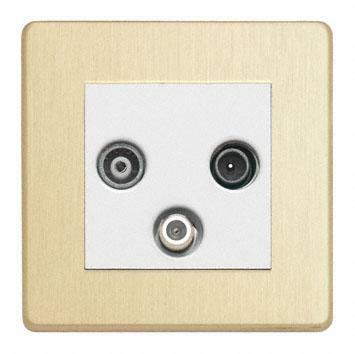 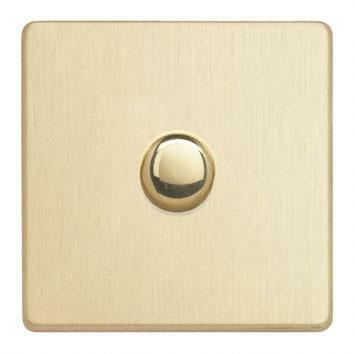 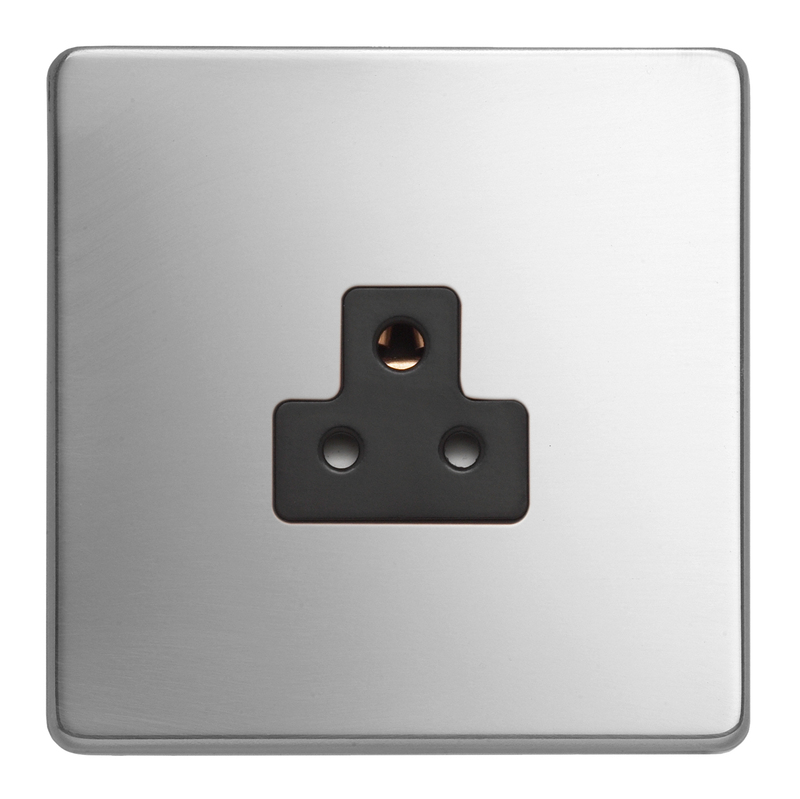 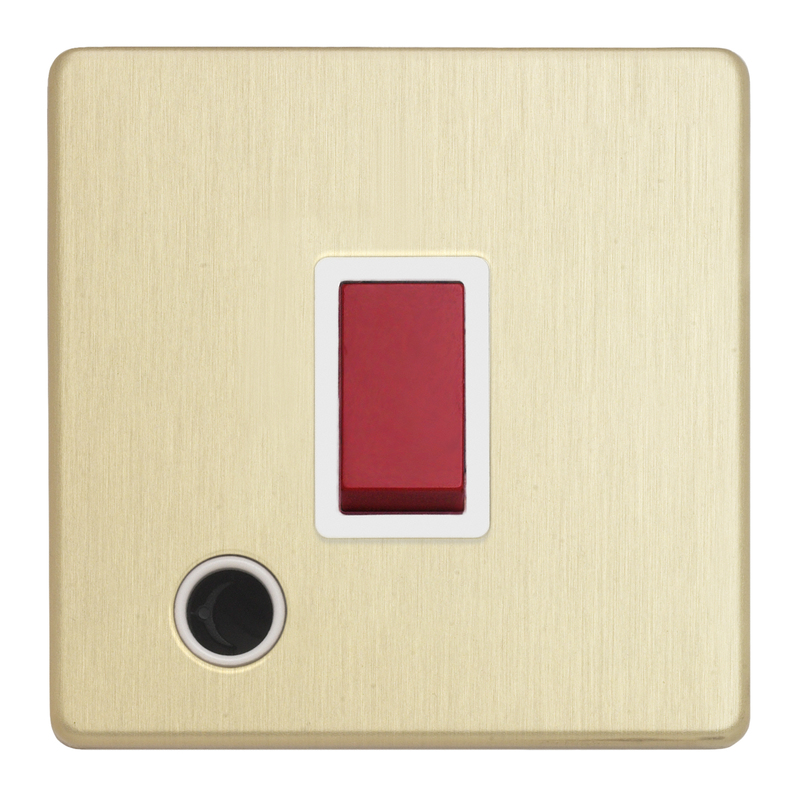 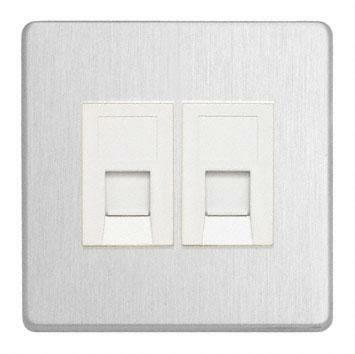 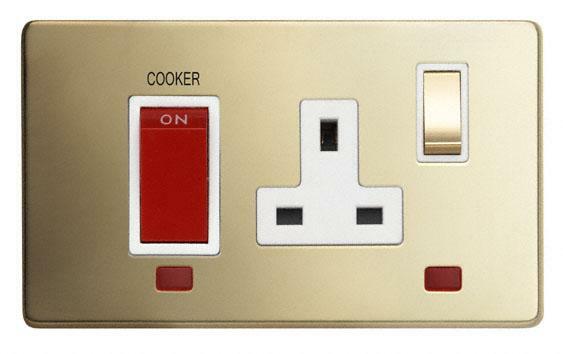 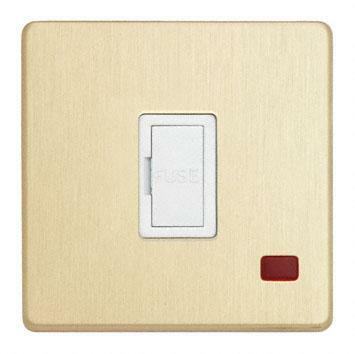 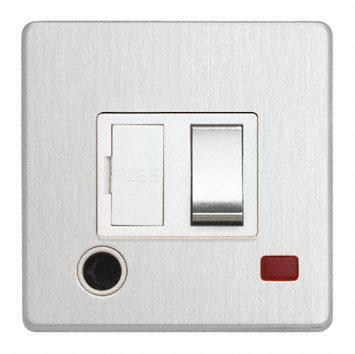 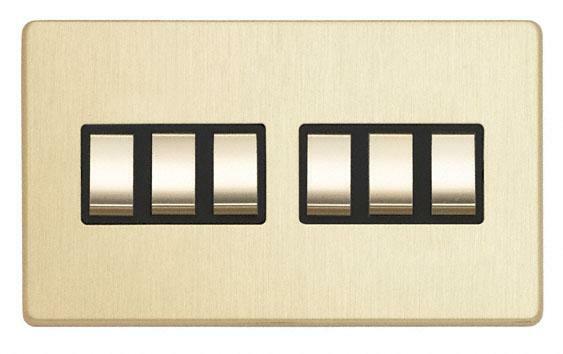 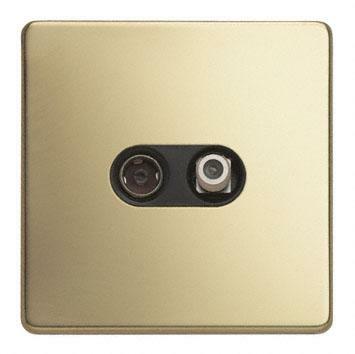 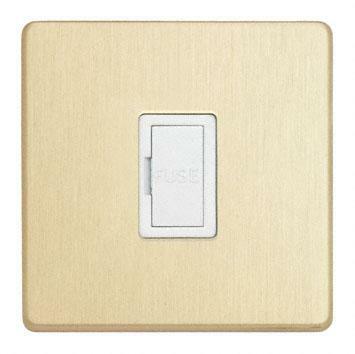 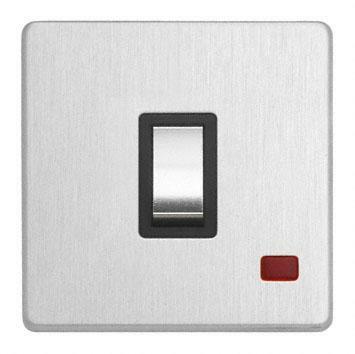 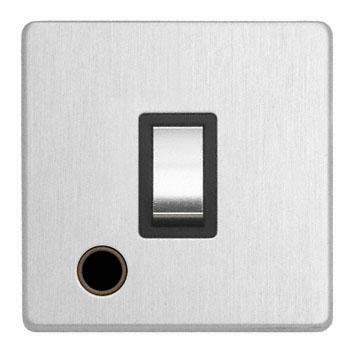 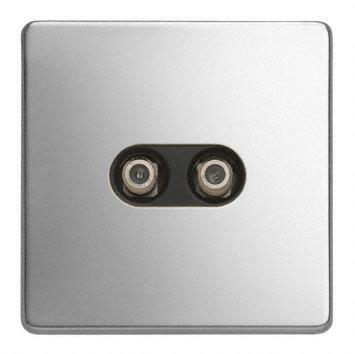 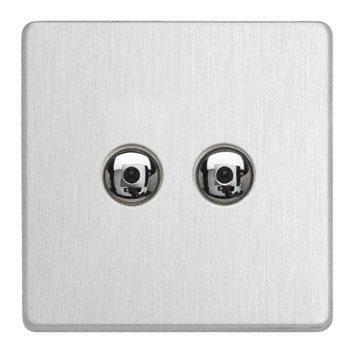 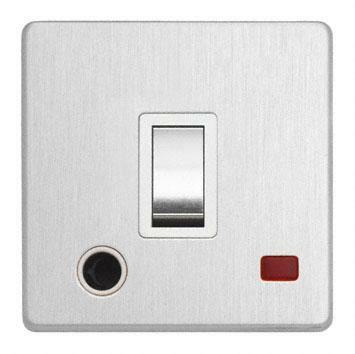 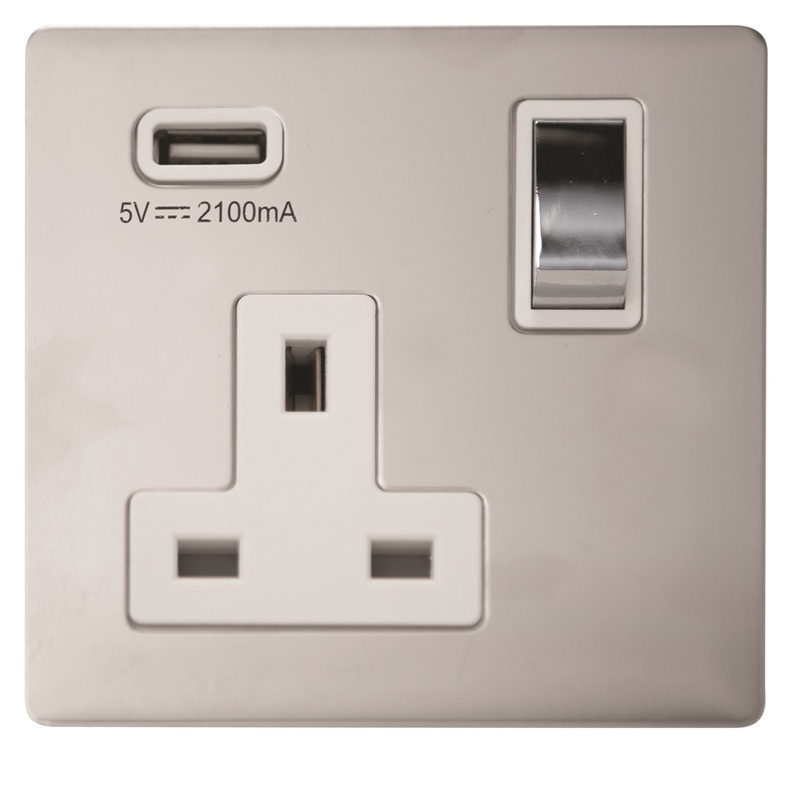 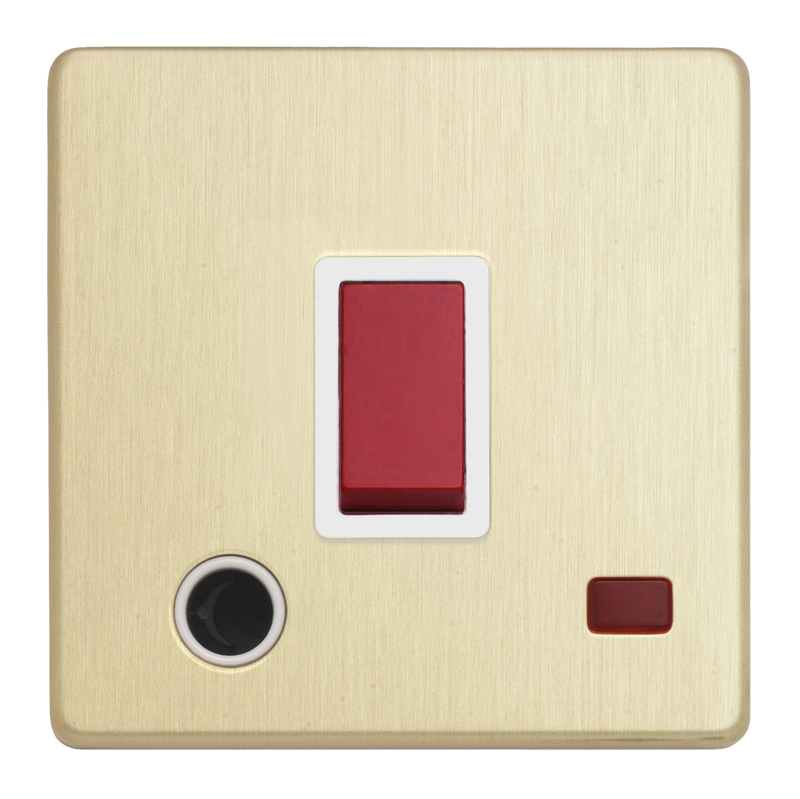 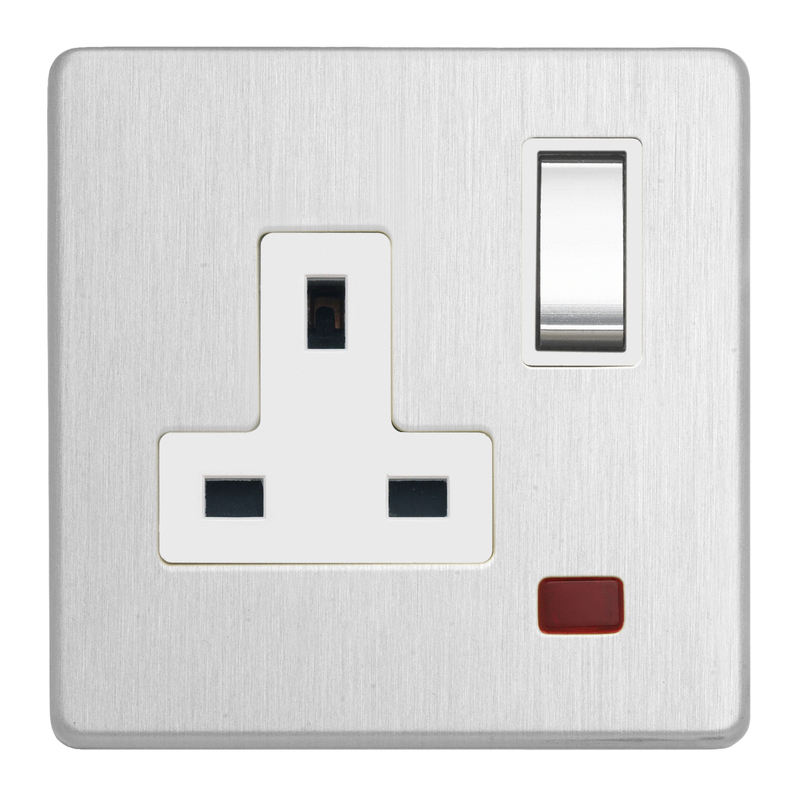 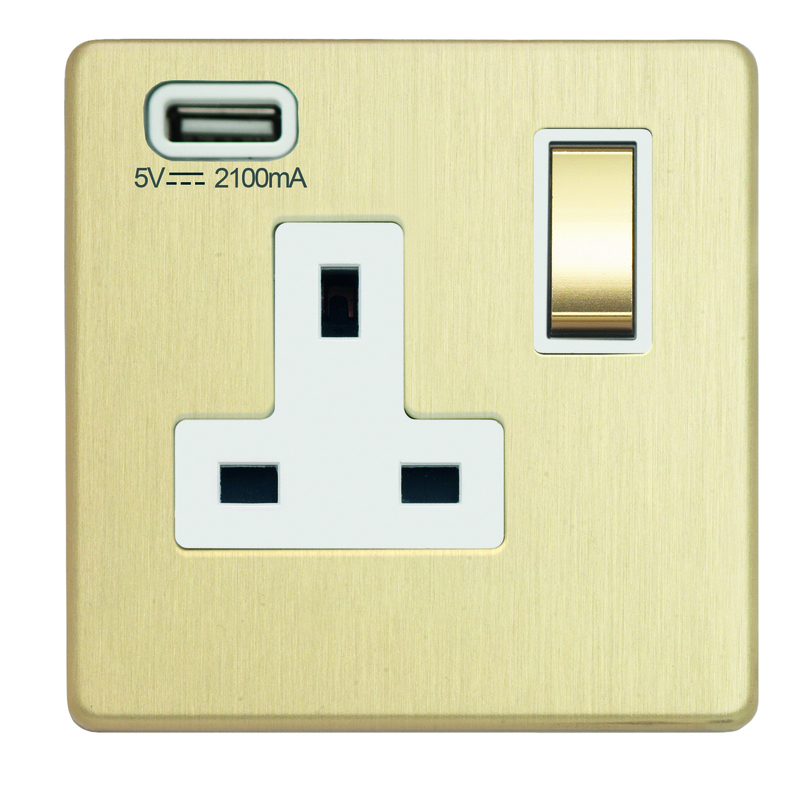 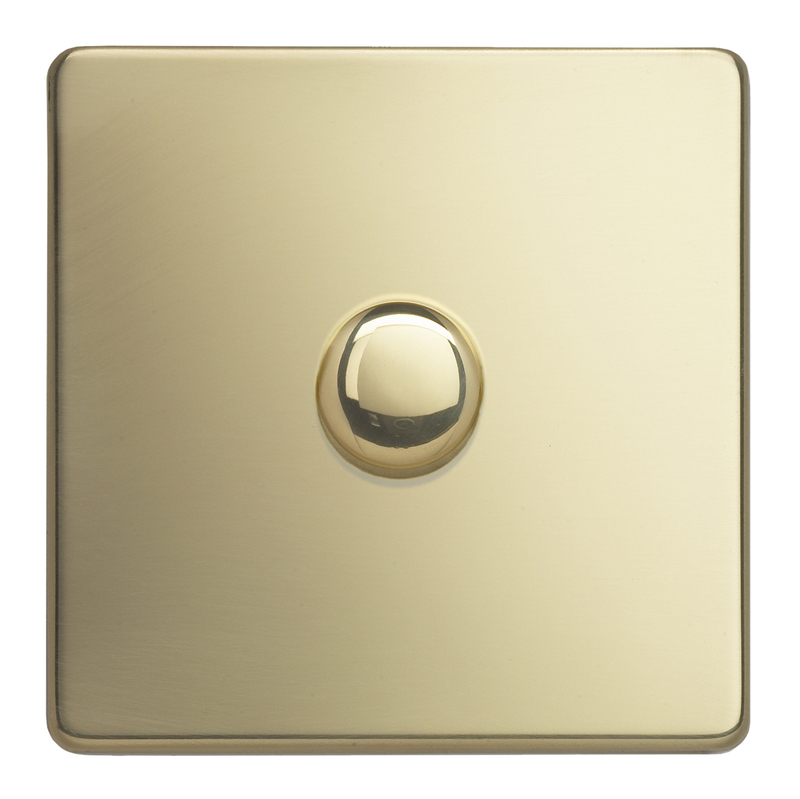 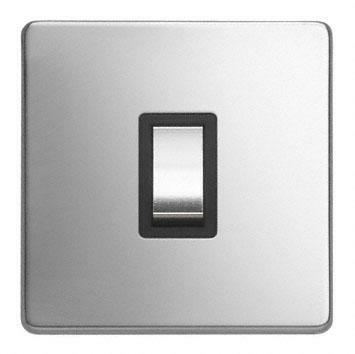 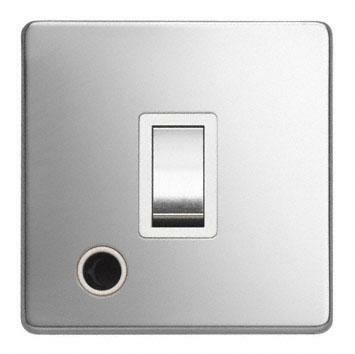 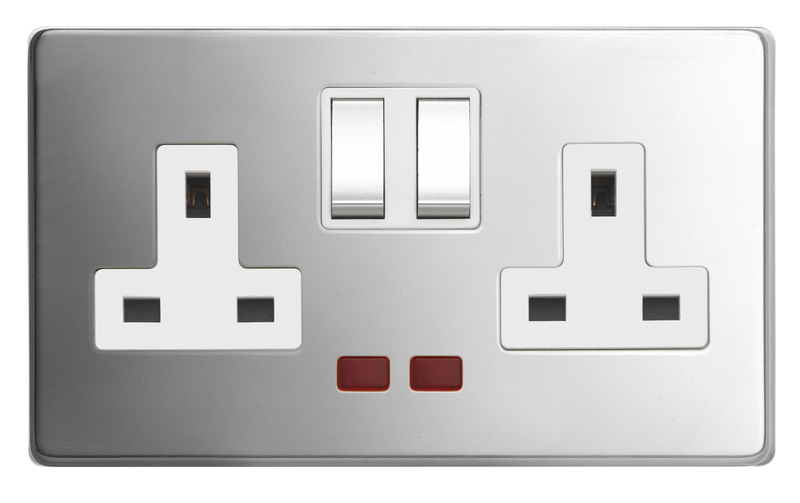 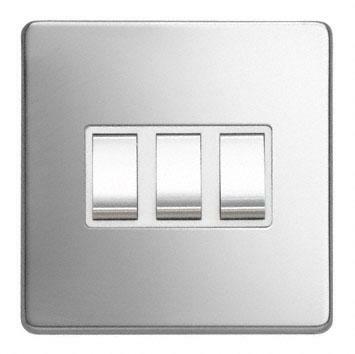 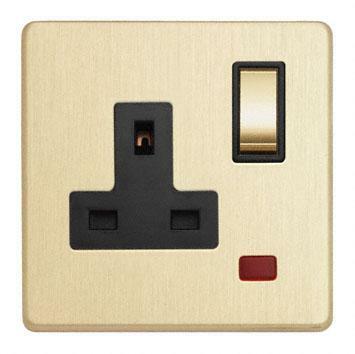 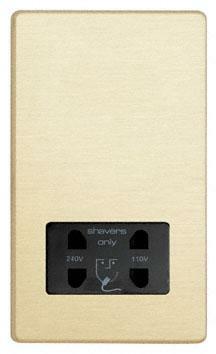 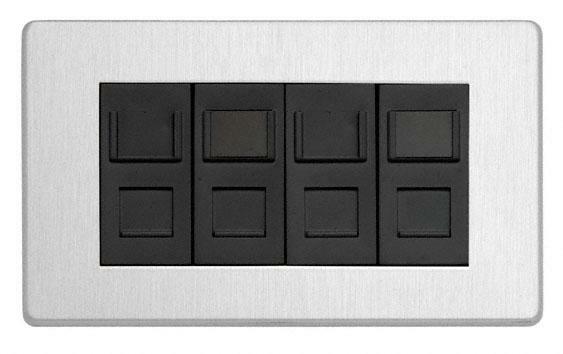 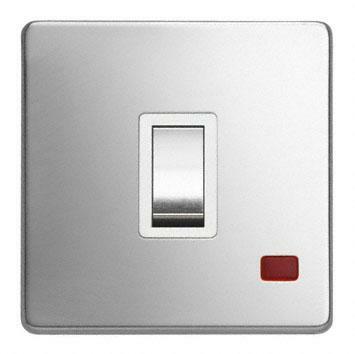 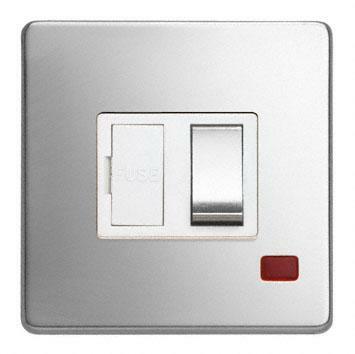 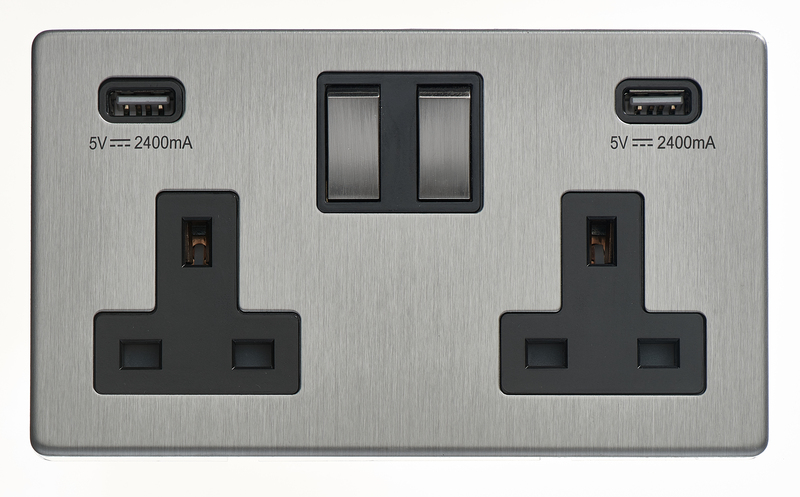 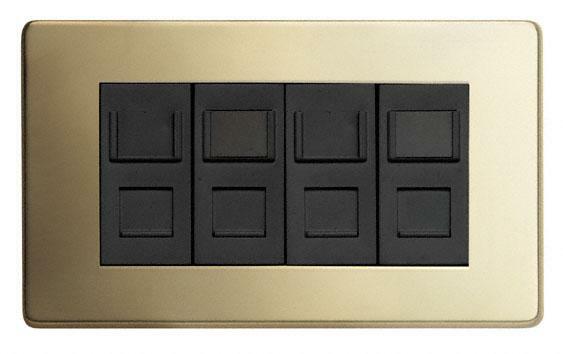 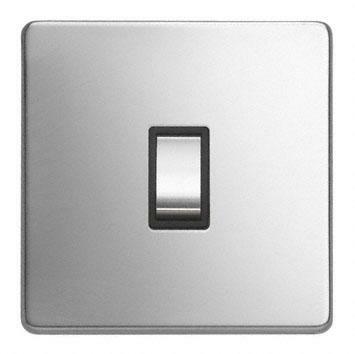 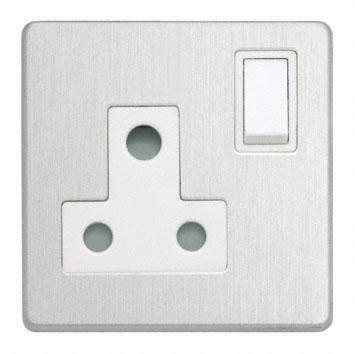 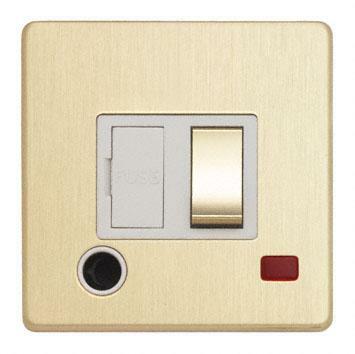 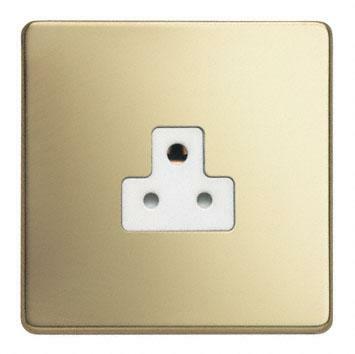 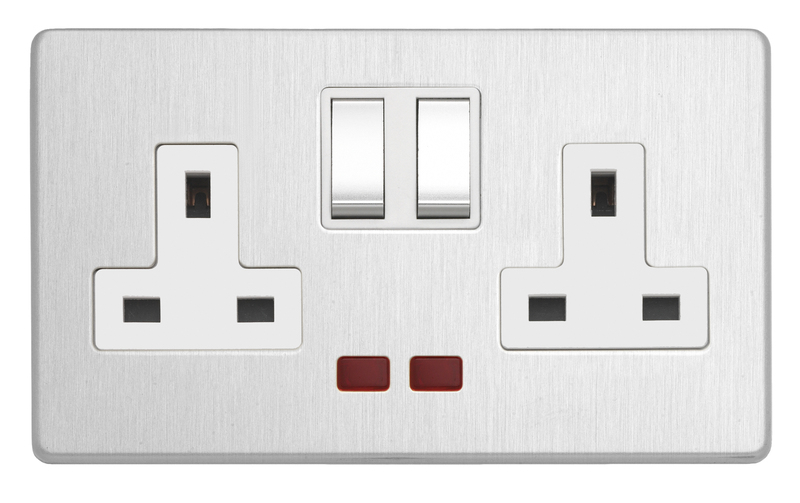 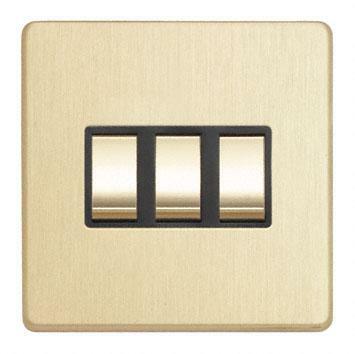 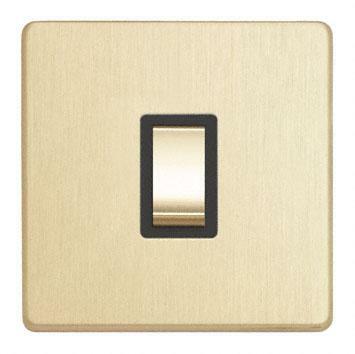 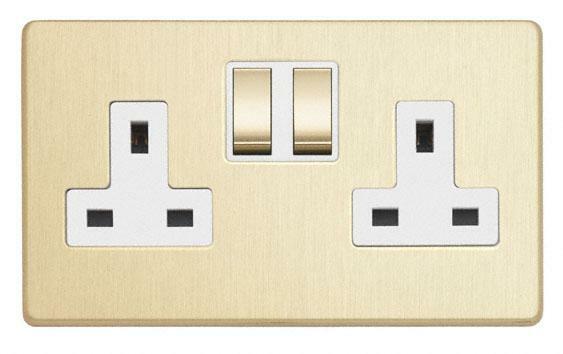 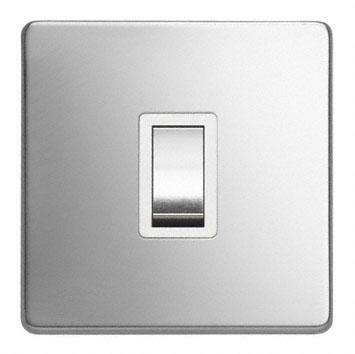 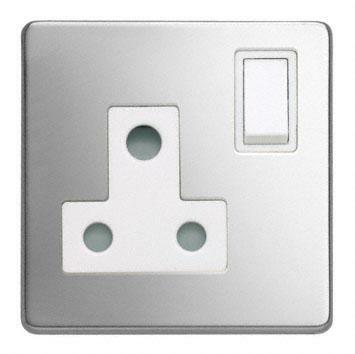 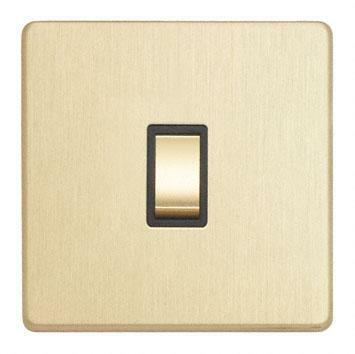 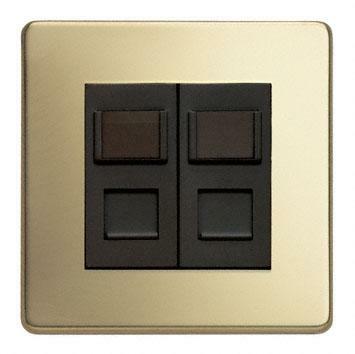 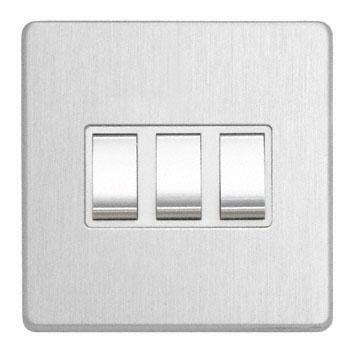 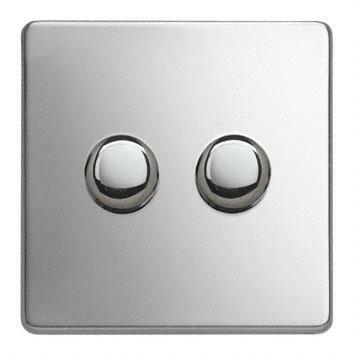 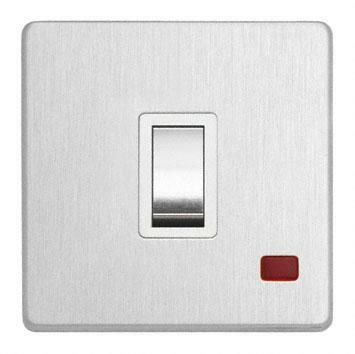 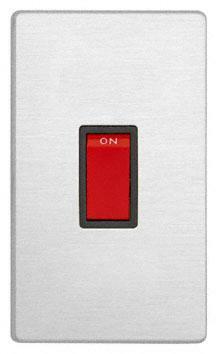 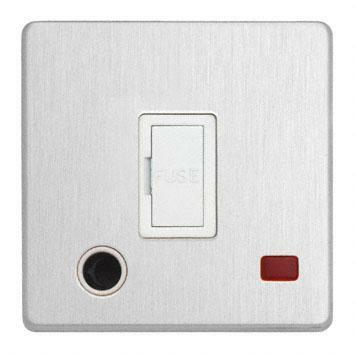 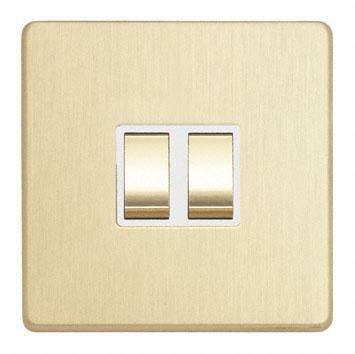 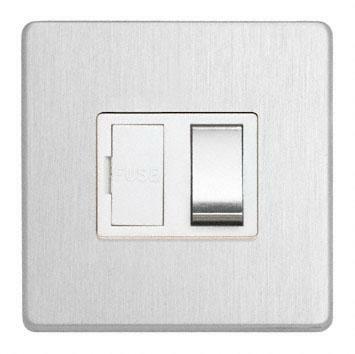 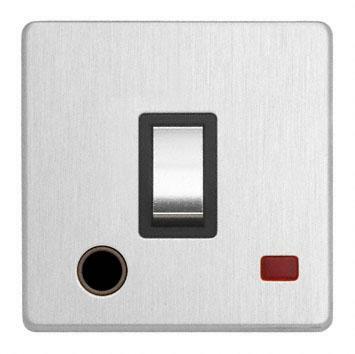 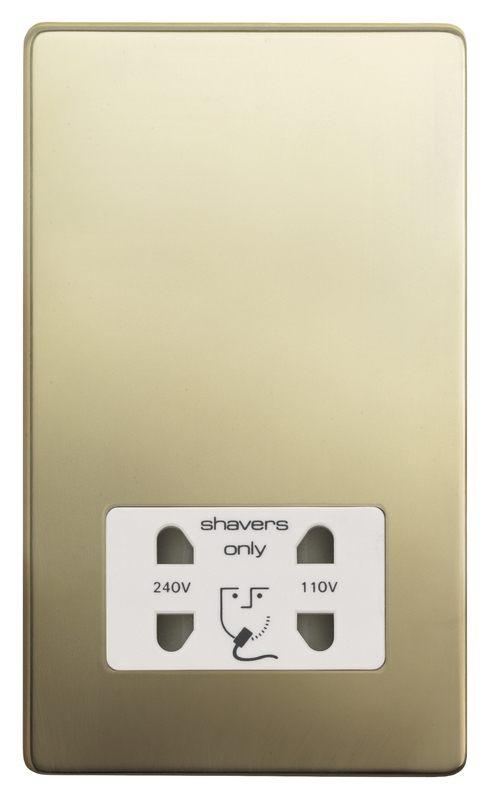 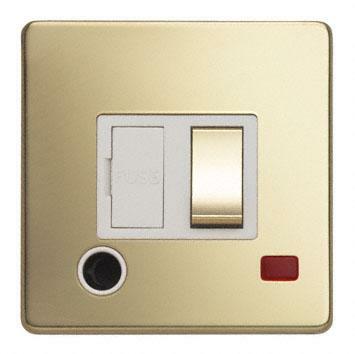 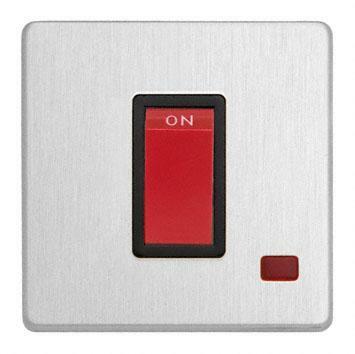 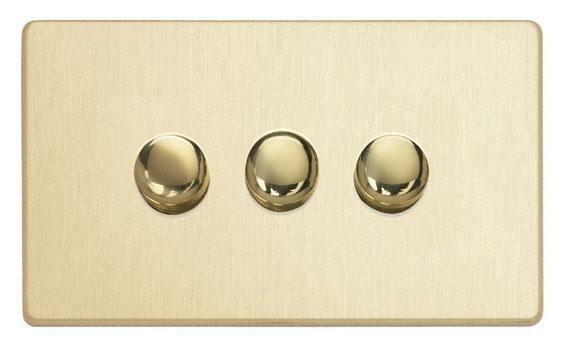 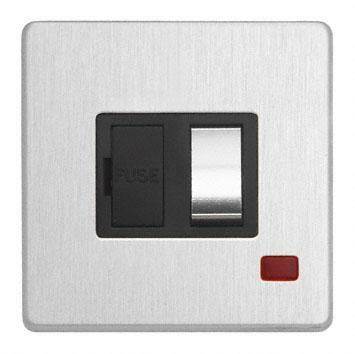 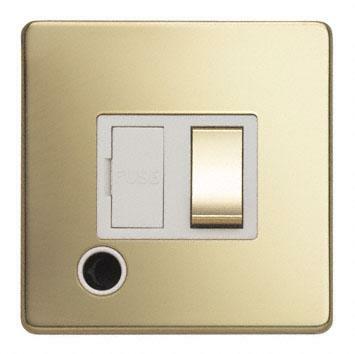 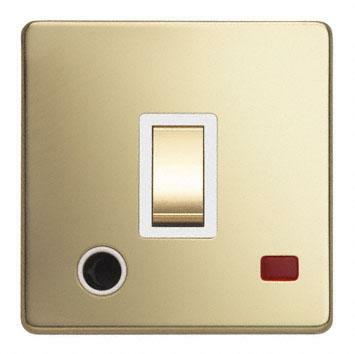 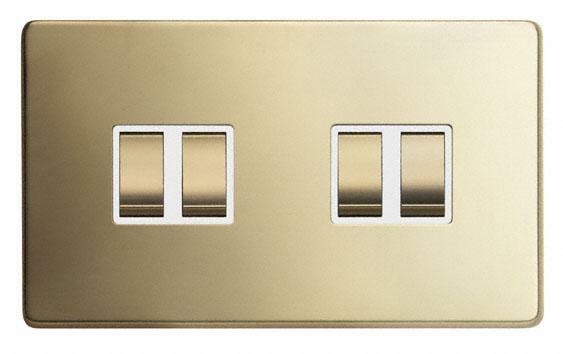 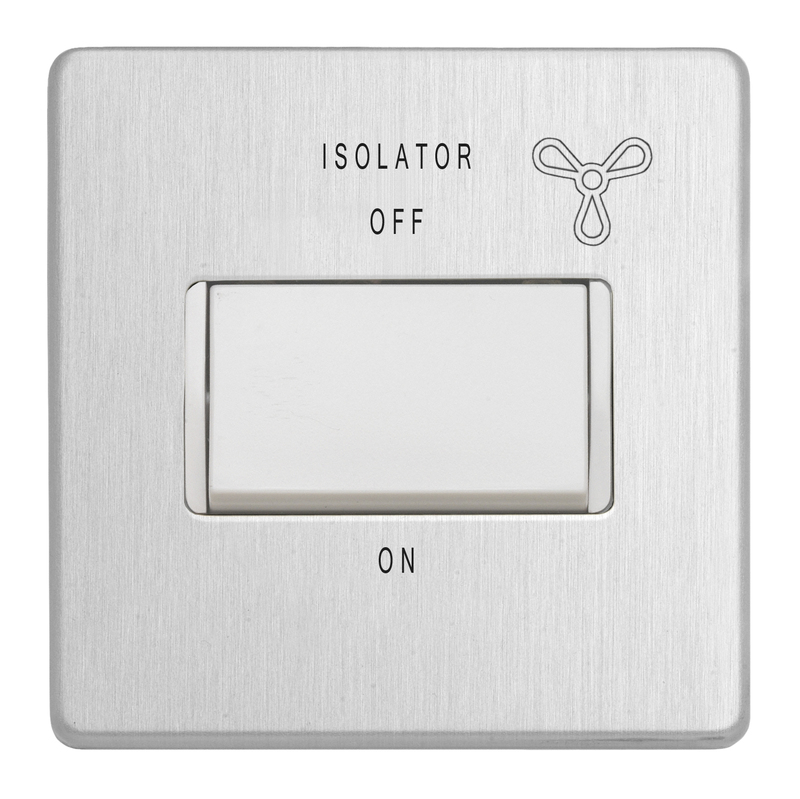 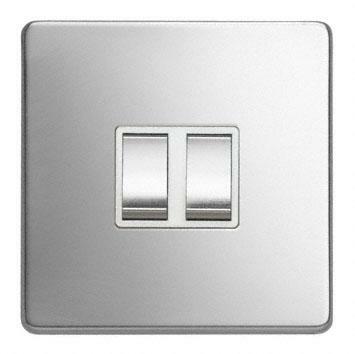 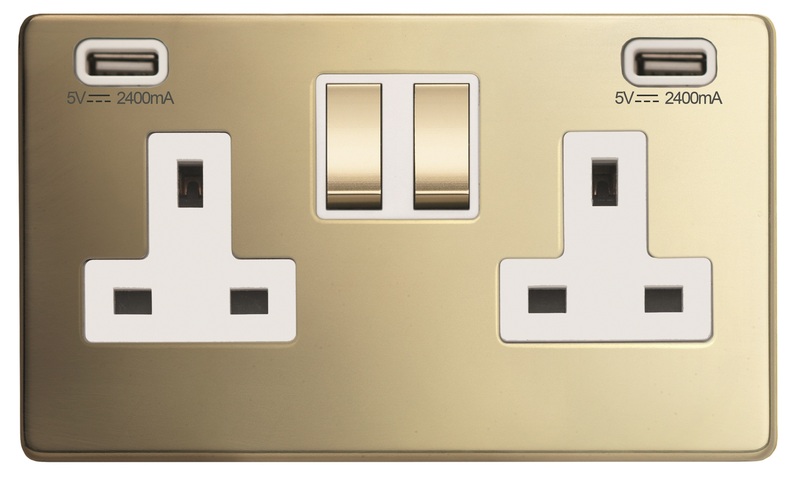 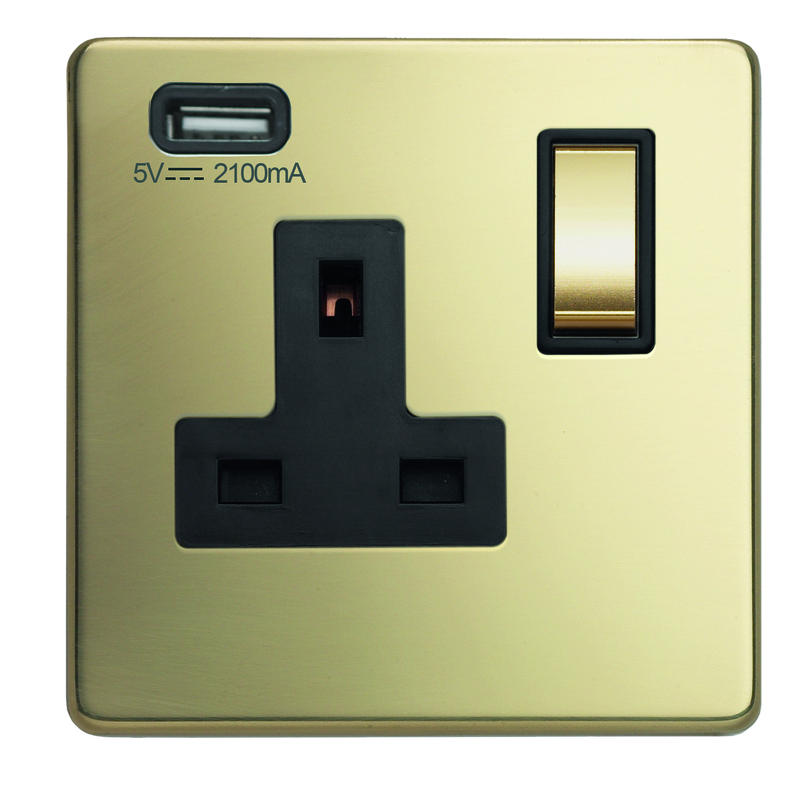 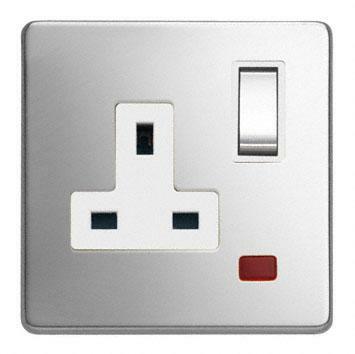 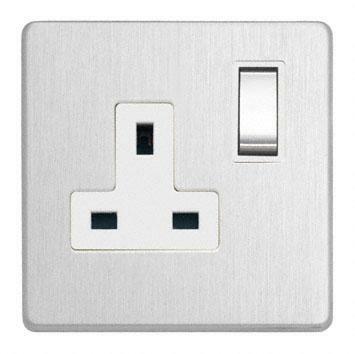 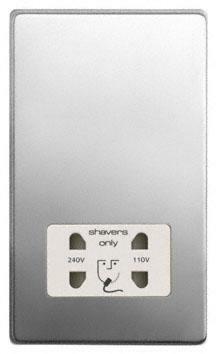 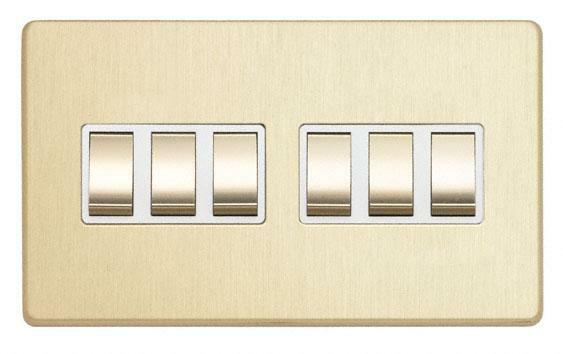 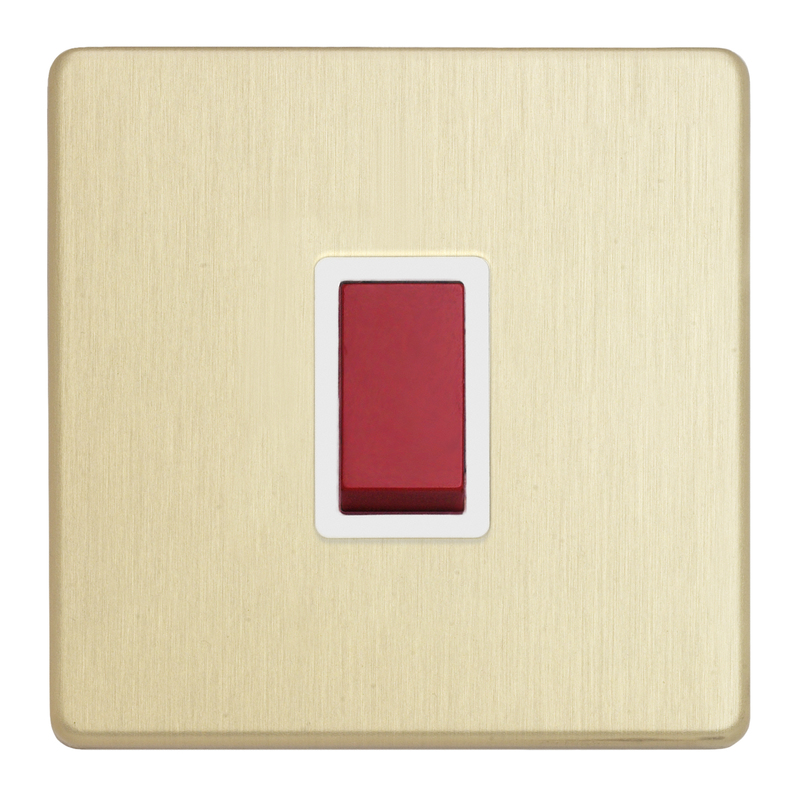 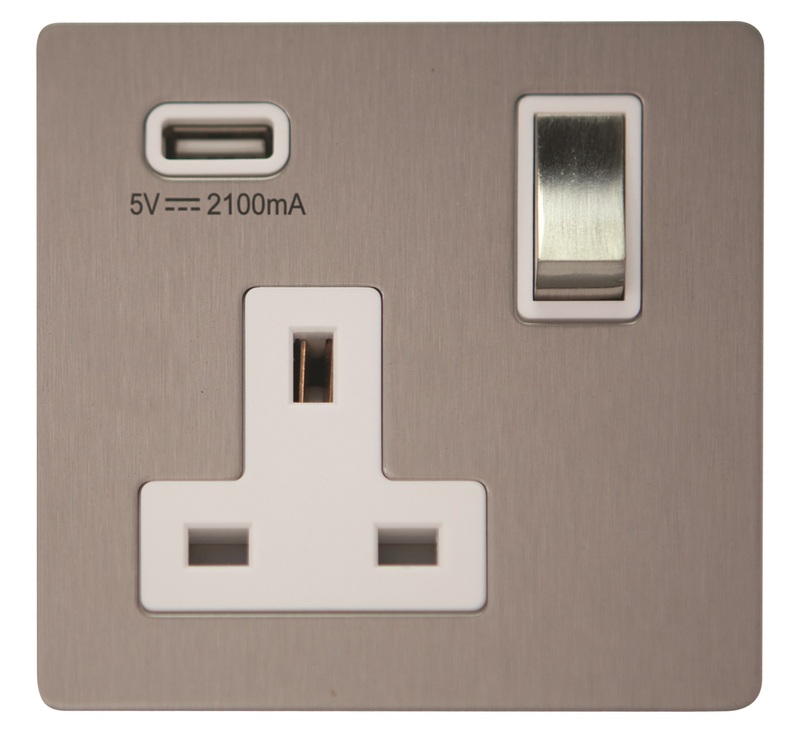 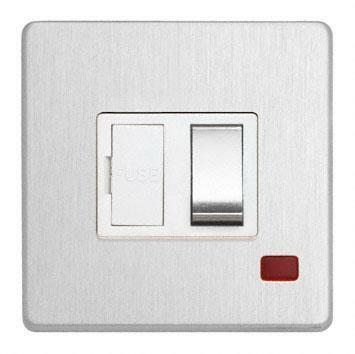 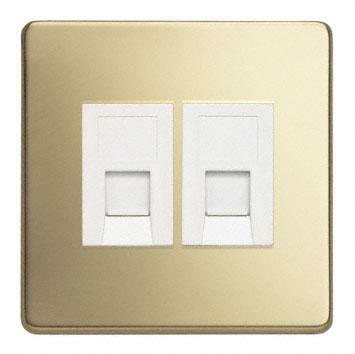 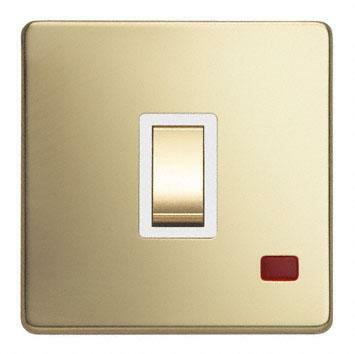 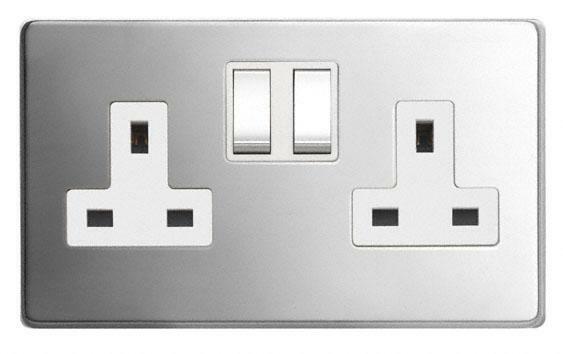 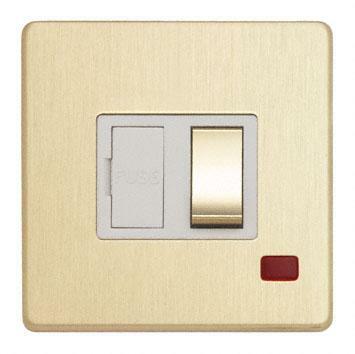 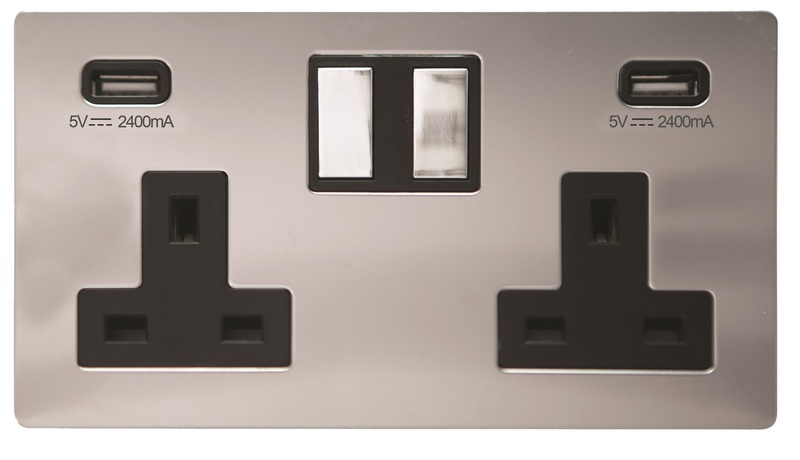 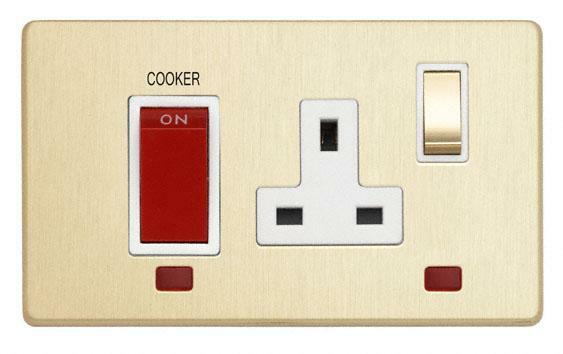 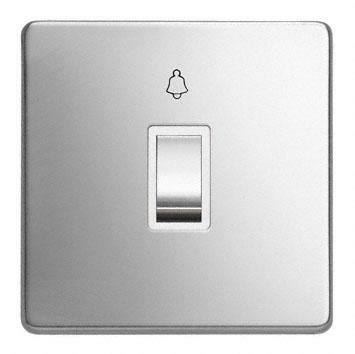 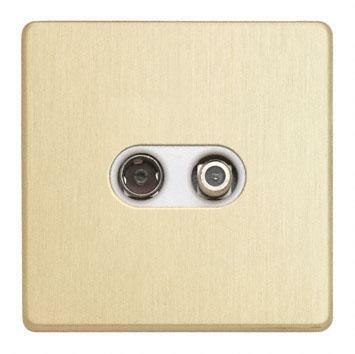 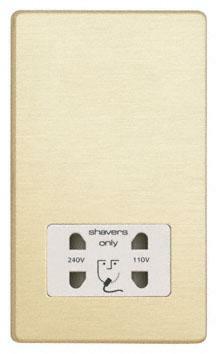 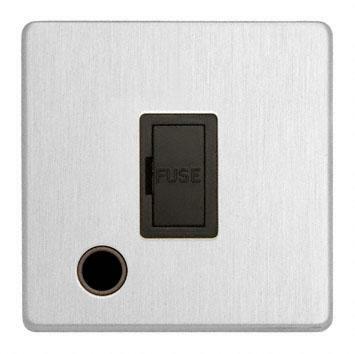 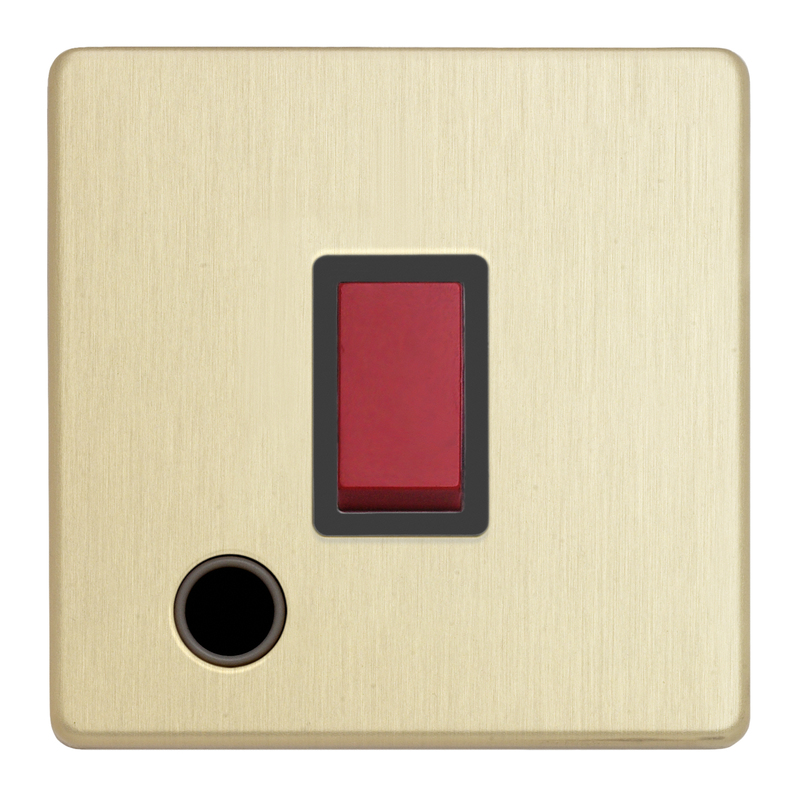 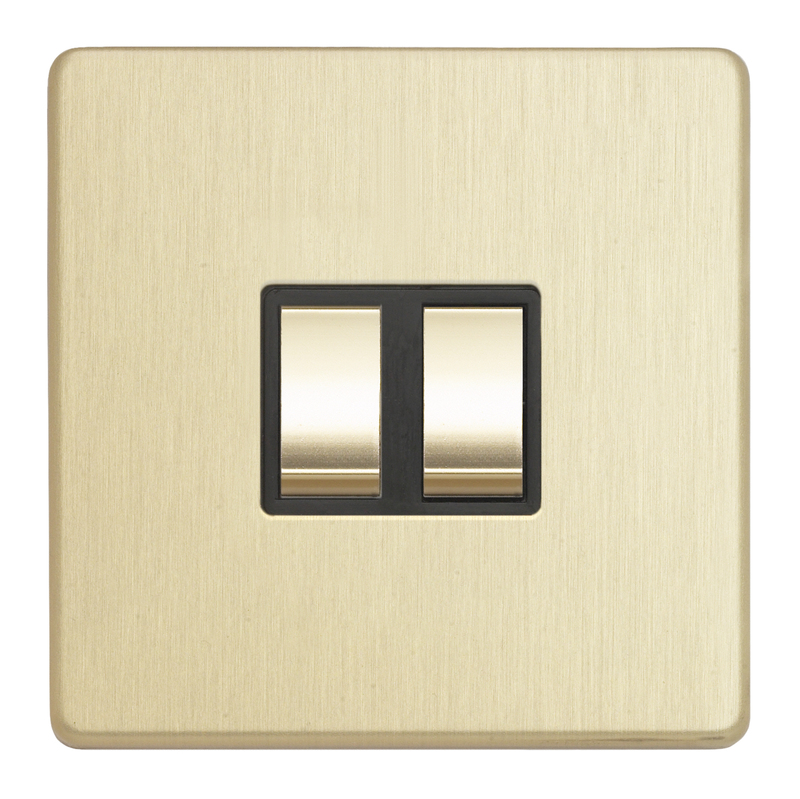 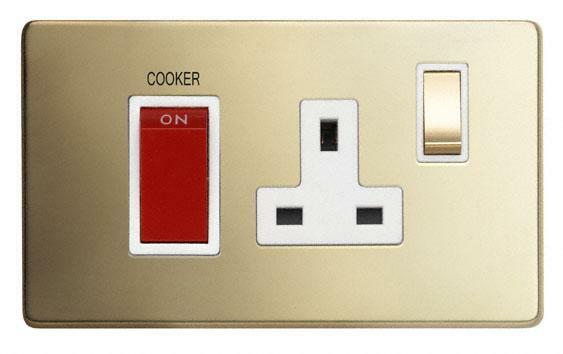 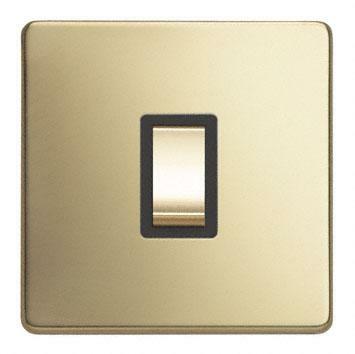 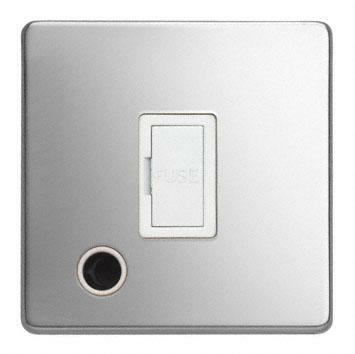 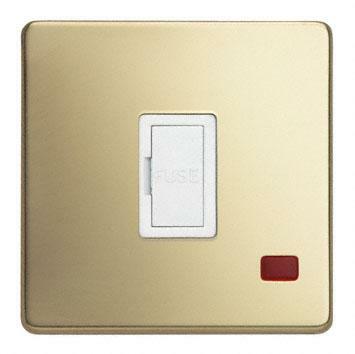 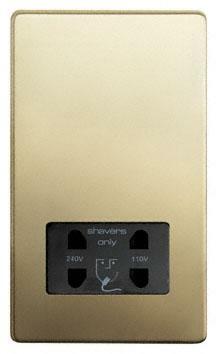 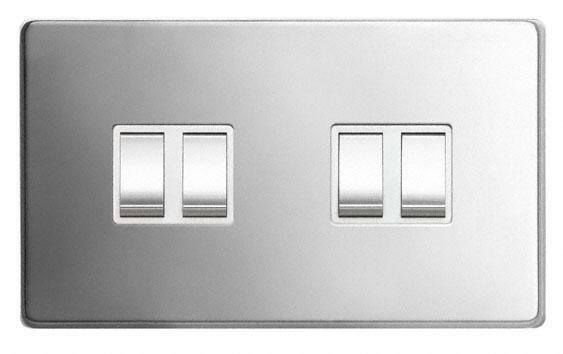 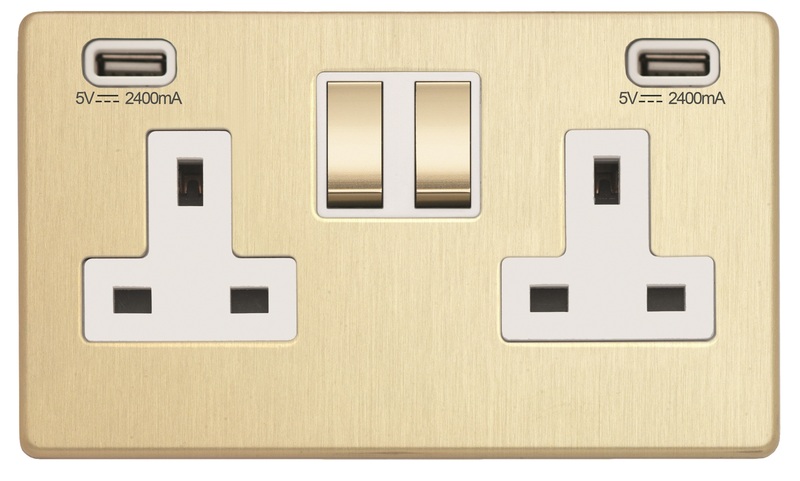 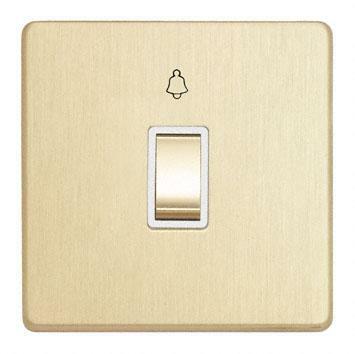 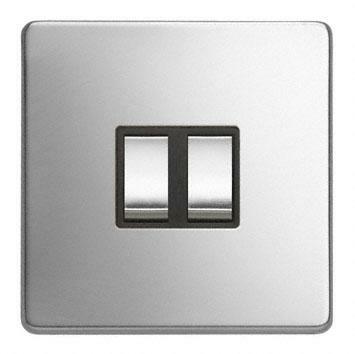 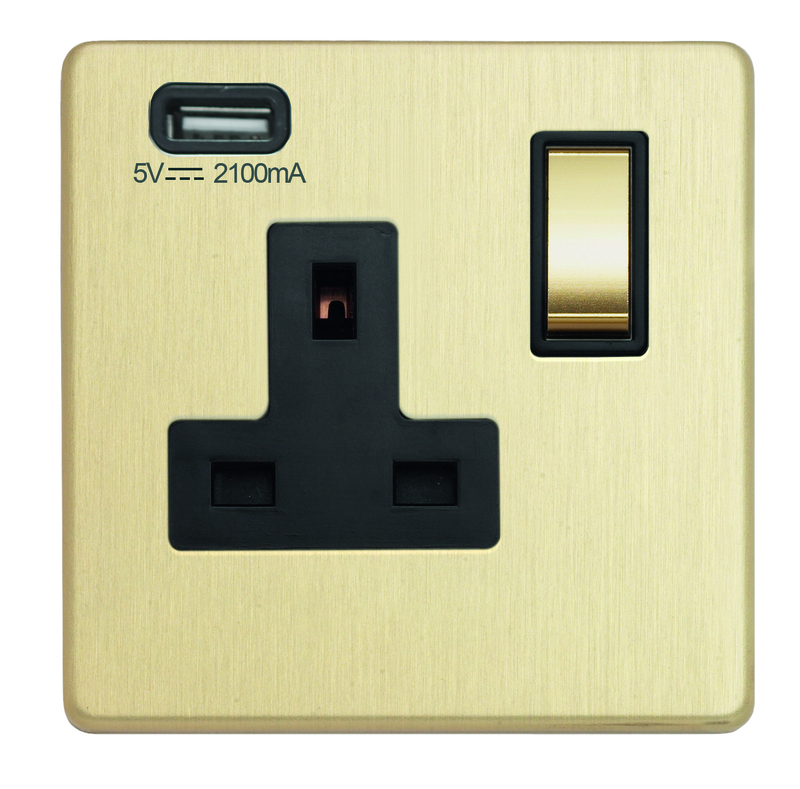 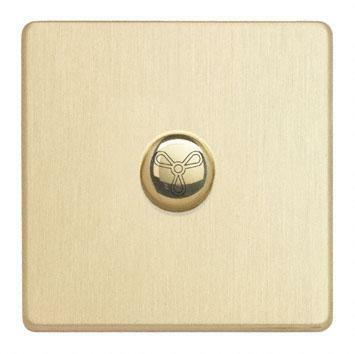 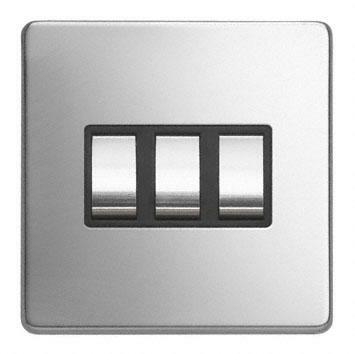 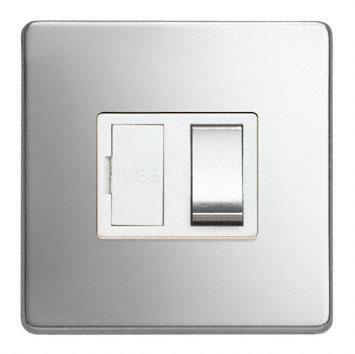 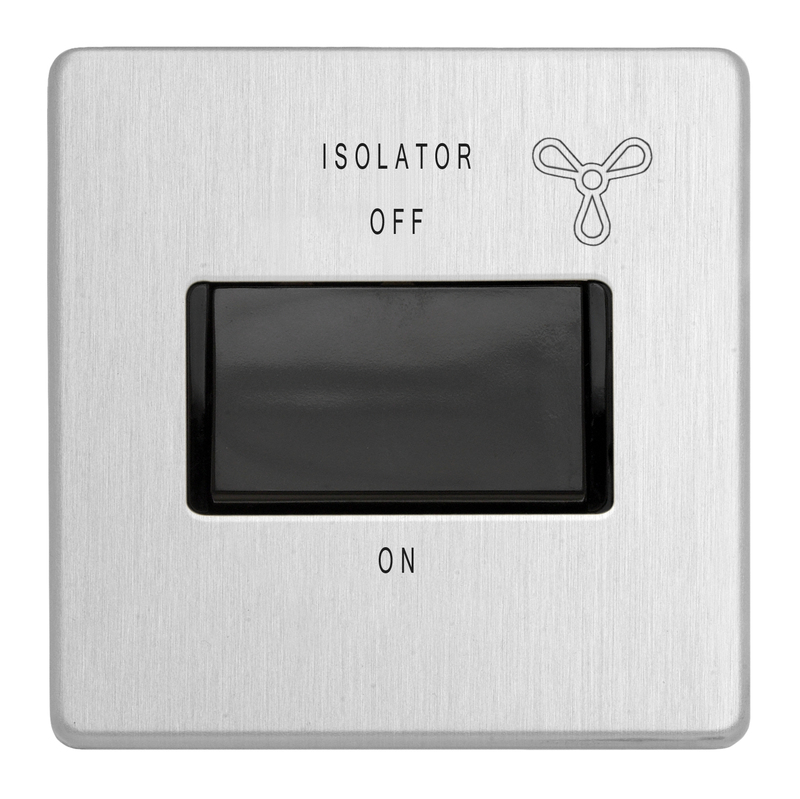 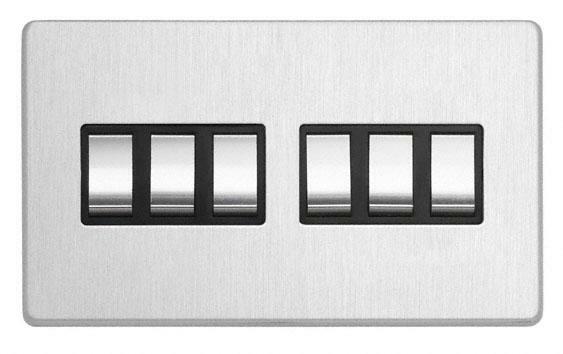 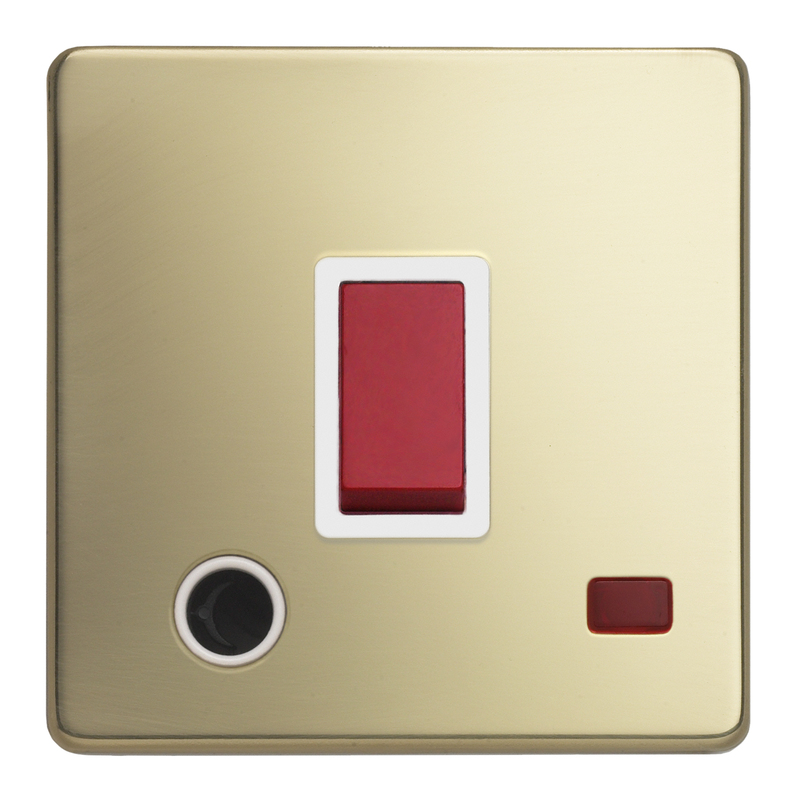 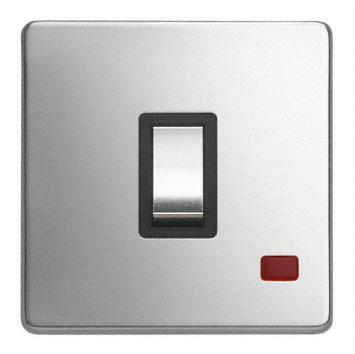 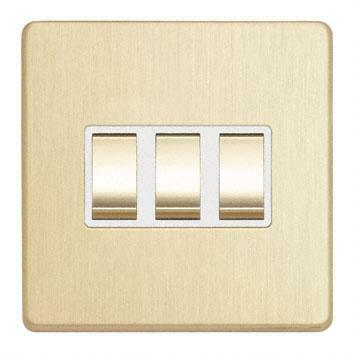 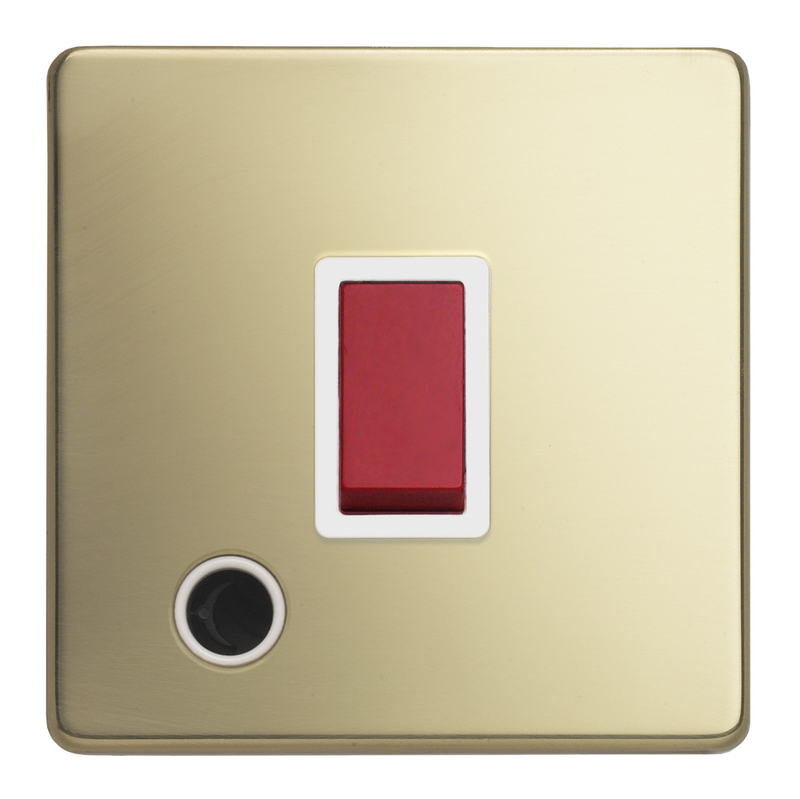 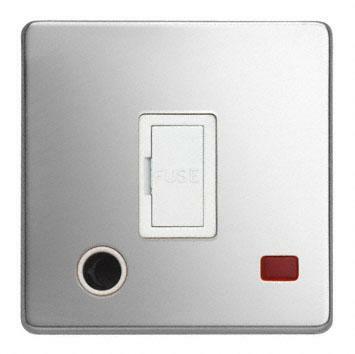 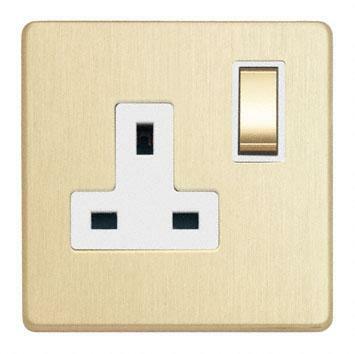 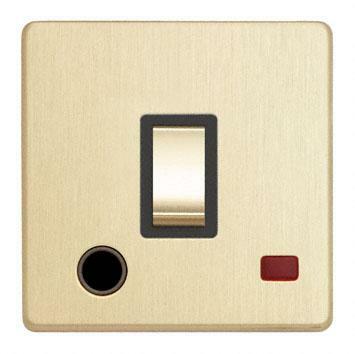 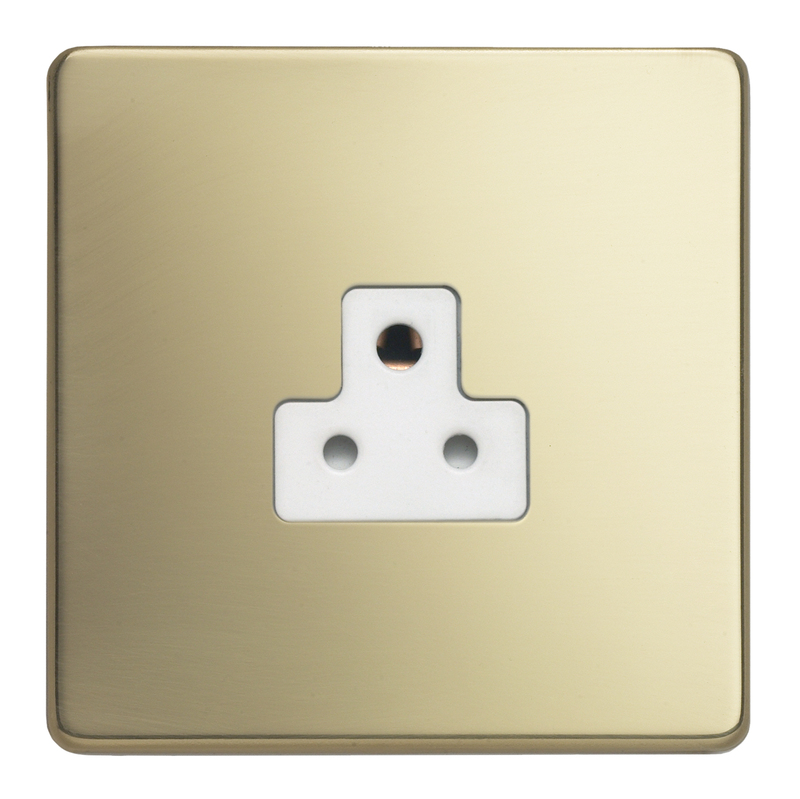 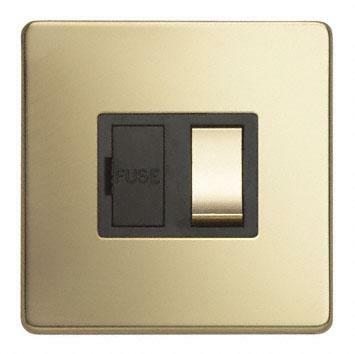 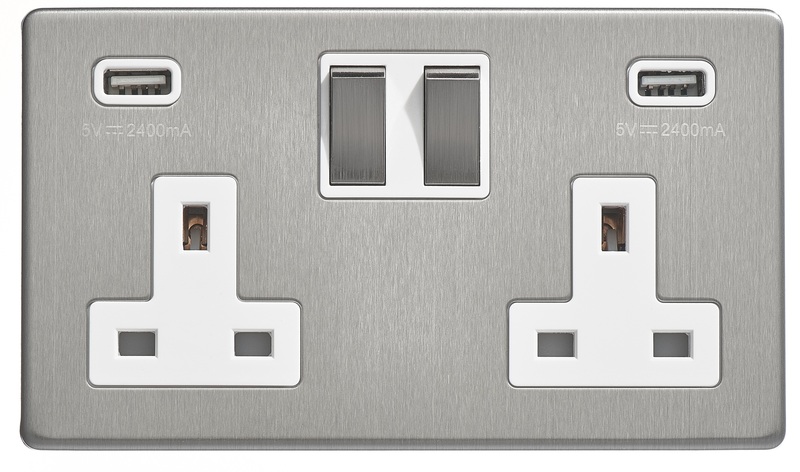 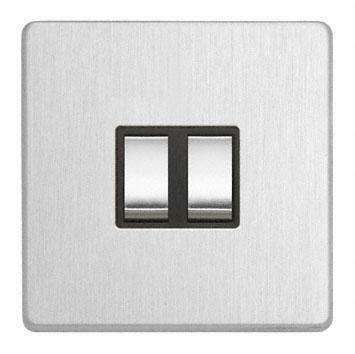 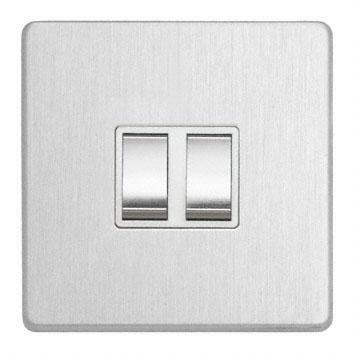 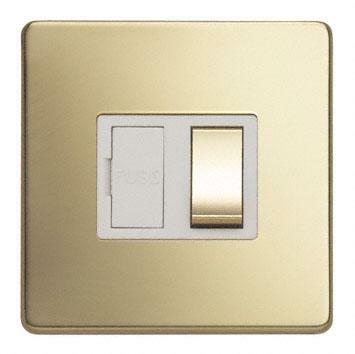 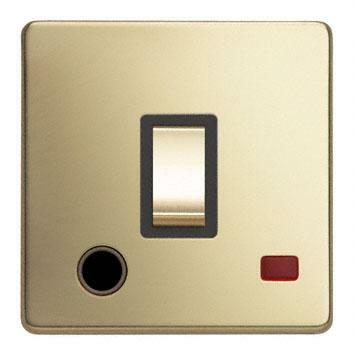 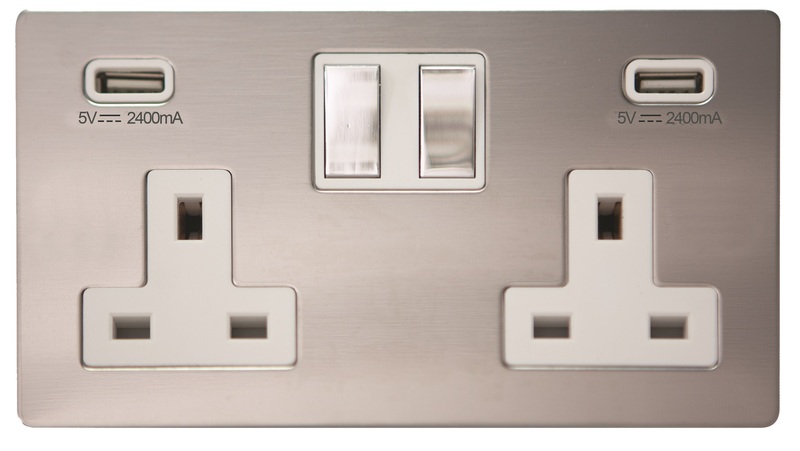 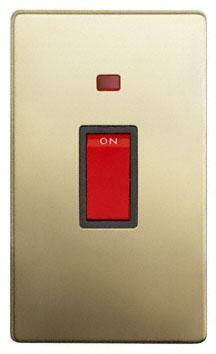 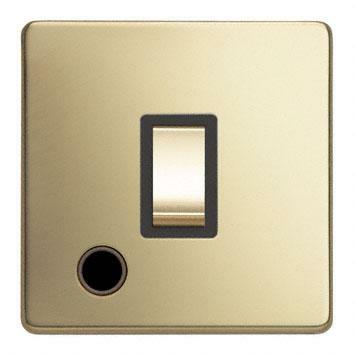 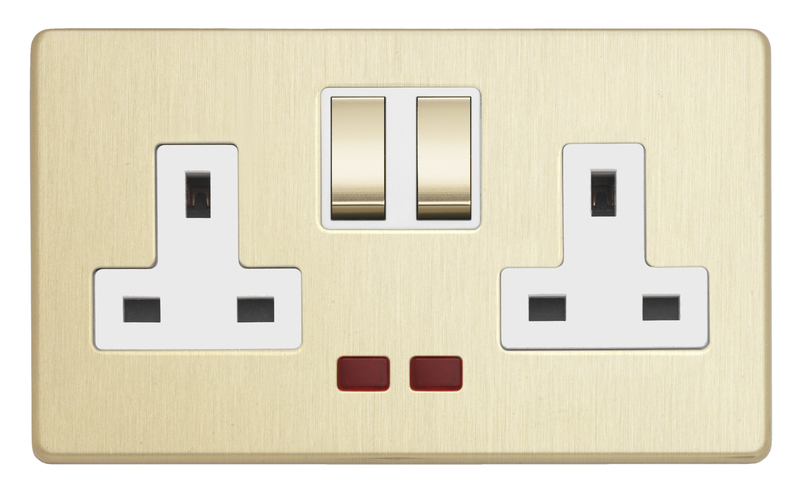 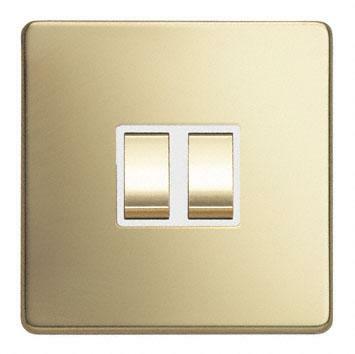 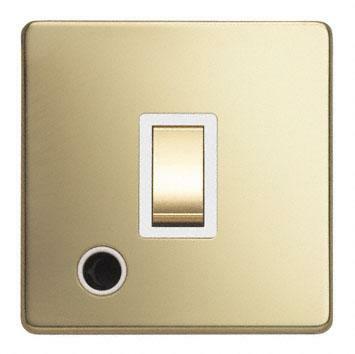 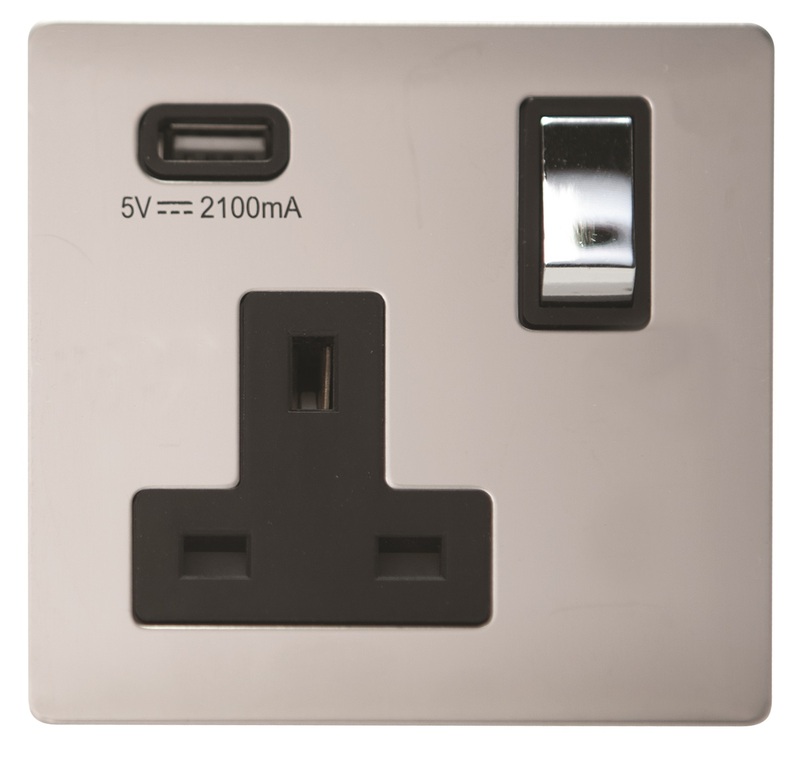 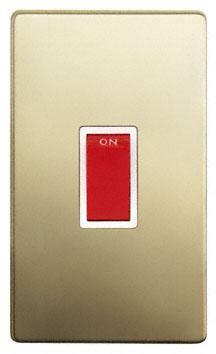 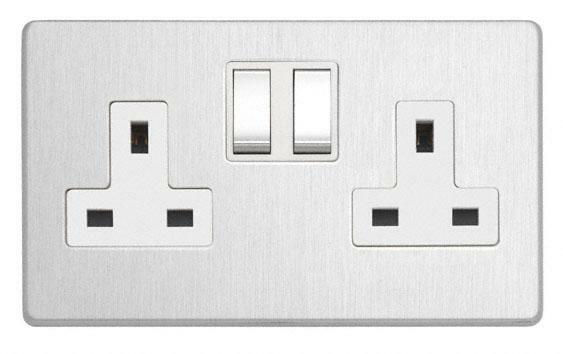 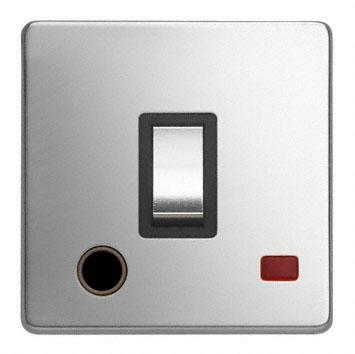 The Lyric screwless range enhances the quality of the already popular Flat Plate range. A flawless plate finish is achieved by the introduction of concealed fixing screws. 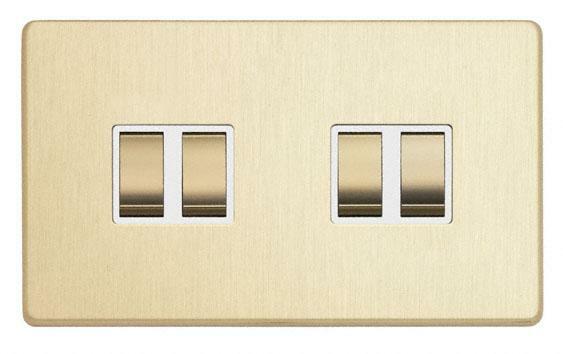 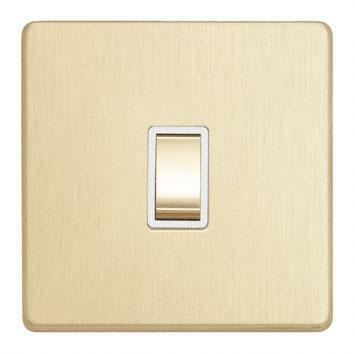 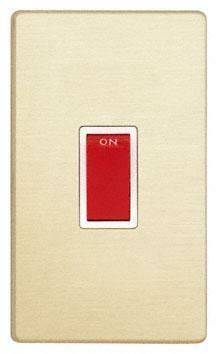 Available in 4 finishes making it the definitive choice for modern interiors. 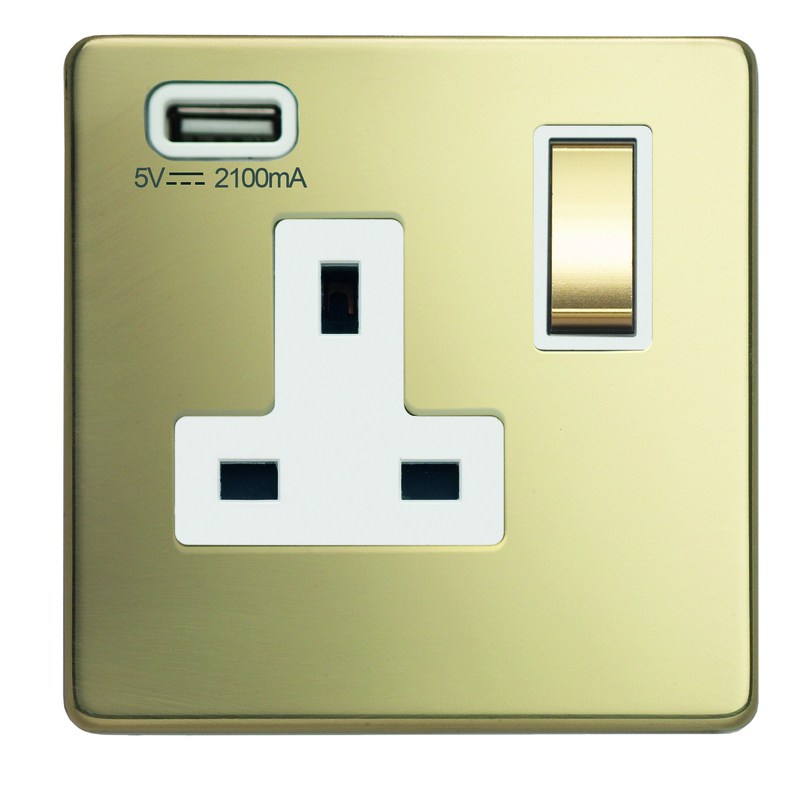 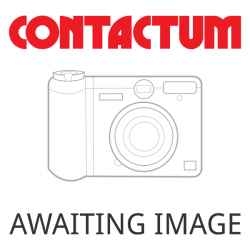 Click here to download the Decorative brochure.